Skechers - D'Lites - Bright Light $66.95 Free Shipping! 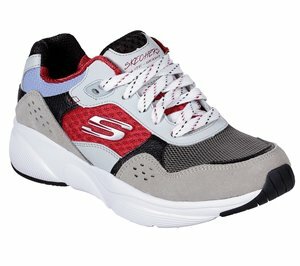 Skechers - Gratis - Real Story $61.95 Free Shipping! 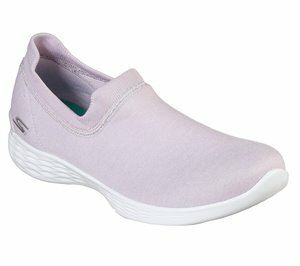 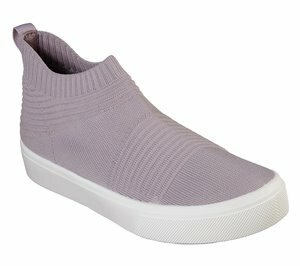 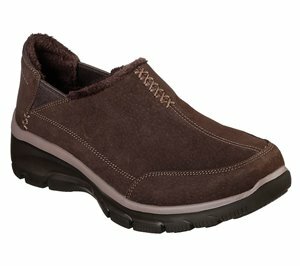 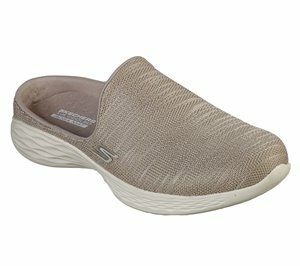 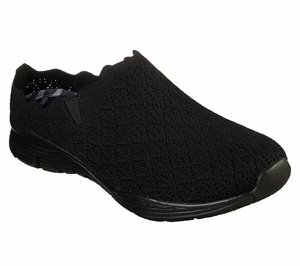 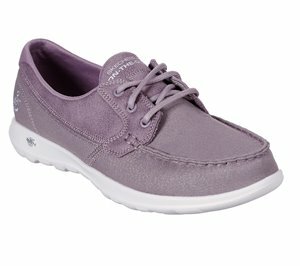 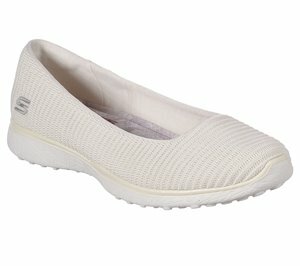 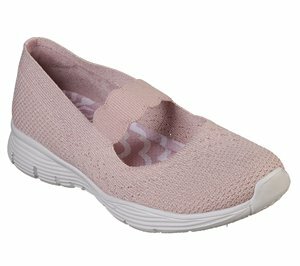 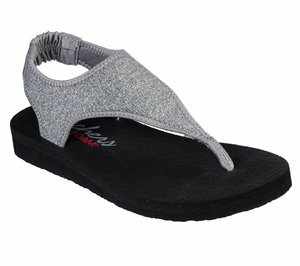 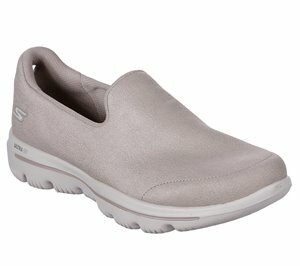 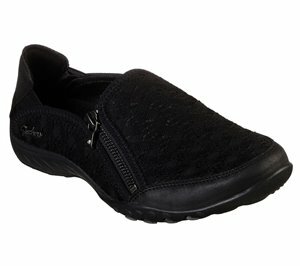 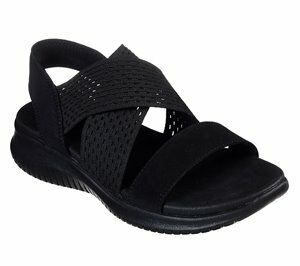 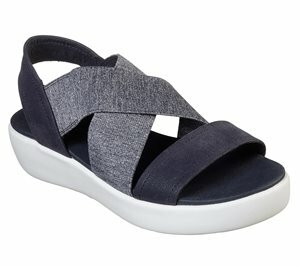 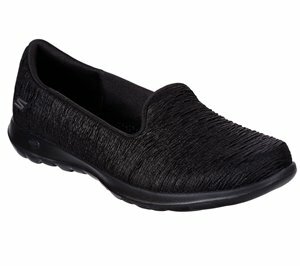 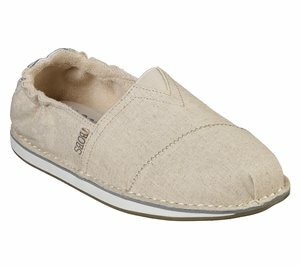 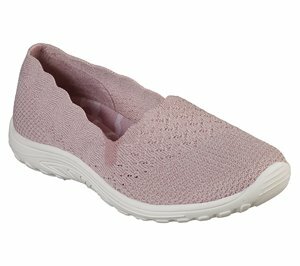 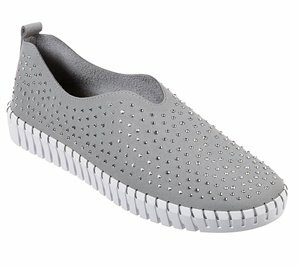 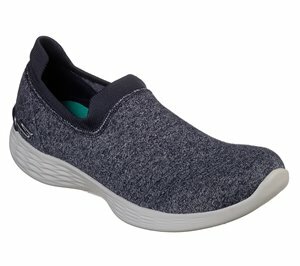 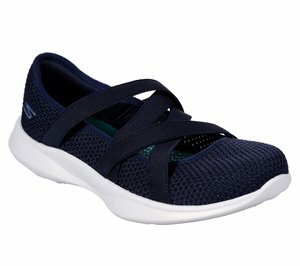 Skechers - Relaxed Fit: Breathe Easy - Wise Words $63.95 Free Shipping! 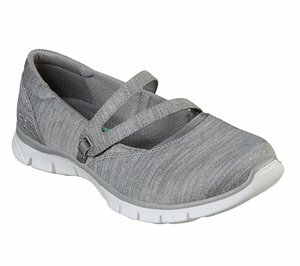 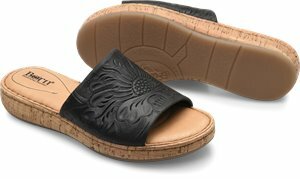 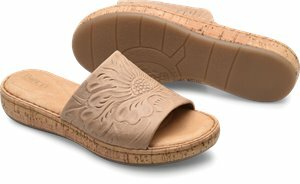 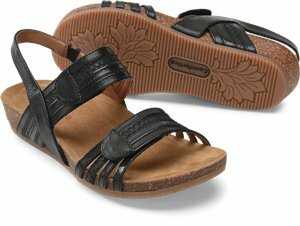 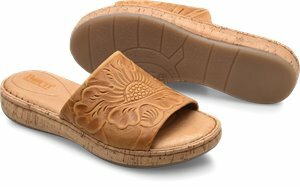 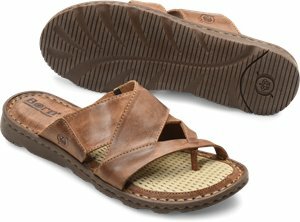 Skechers - Relaxed Fit: Reggae Fest - Trail Dame $63.95 Free Shipping! 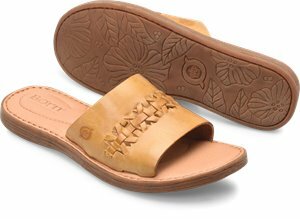 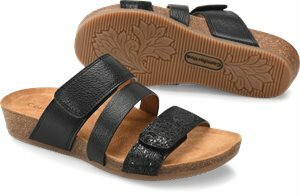 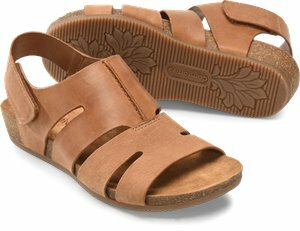 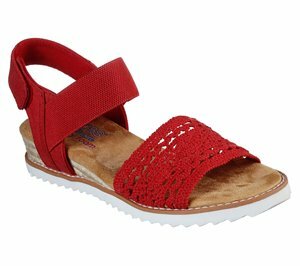 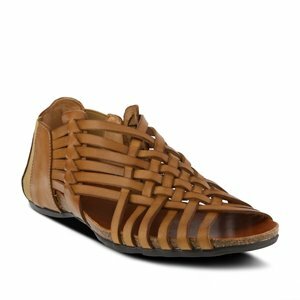 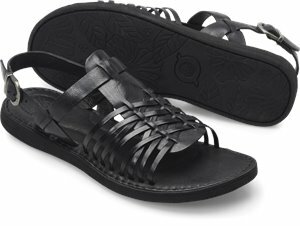 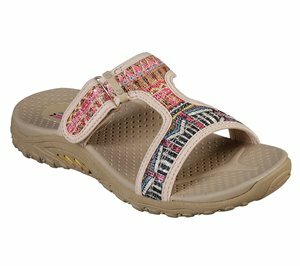 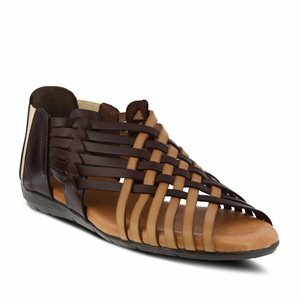 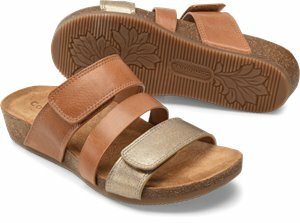 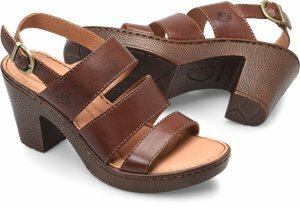 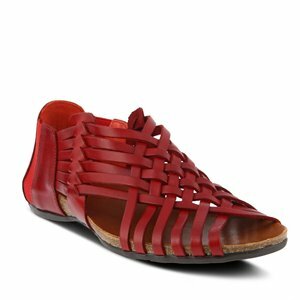 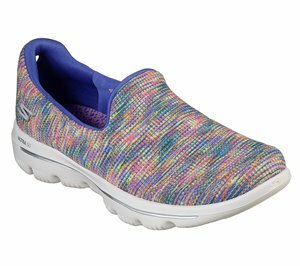 Skechers - Relaxed Fit: Reggae Fest - Neap $61.95 Free Shipping! 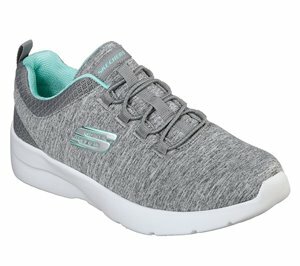 Skechers - Double Up - Diamondz $61.95 Free Shipping! 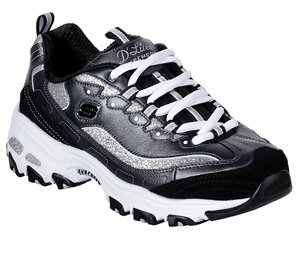 Skechers - Double Up - Double Diamond $61.95 Free Shipping! 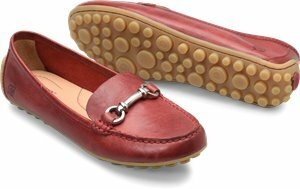 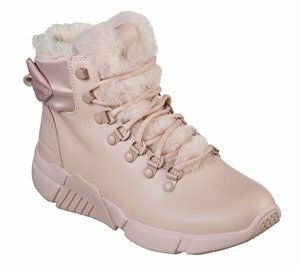 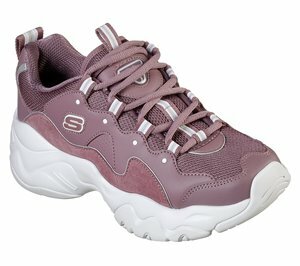 Skechers - Double Up - Guarded Rose $61.95 Free Shipping! 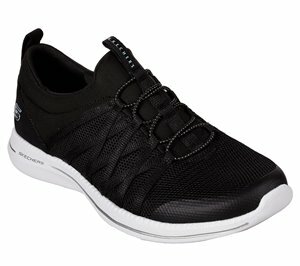 Skechers - Double Up - Fly Free $61.95 Free Shipping! 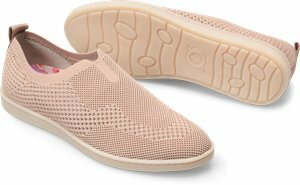 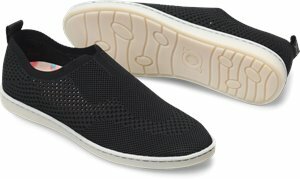 Skechers - BOBS Utopia - SMH $54.95 Free Shipping! 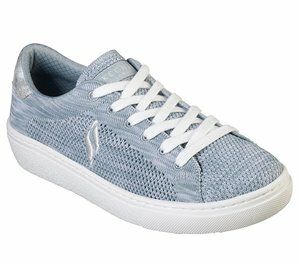 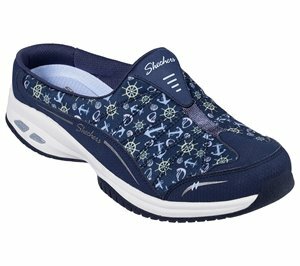 Skechers - BOBS Breeze - Moonbeams & Stars $61.95 Free Shipping! 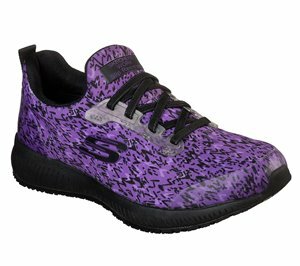 Skechers - BOBS Sport Squad 2 - Glamtastic $54.95 Free Shipping! 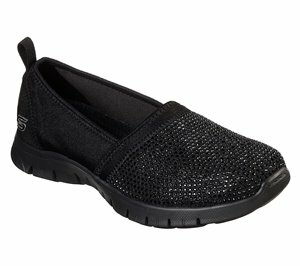 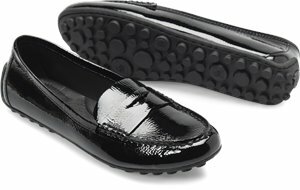 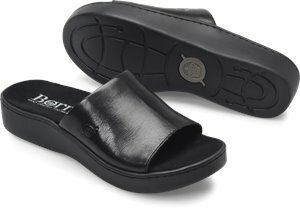 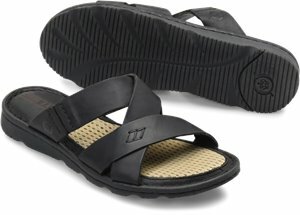 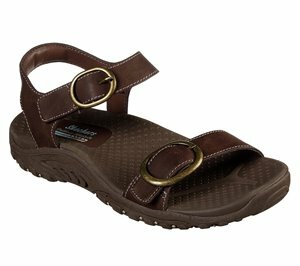 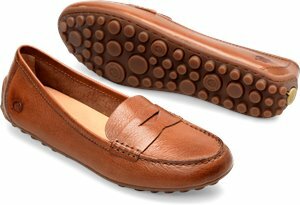 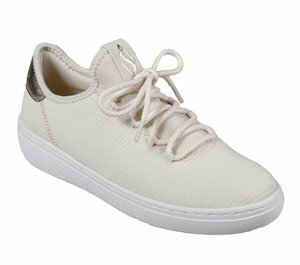 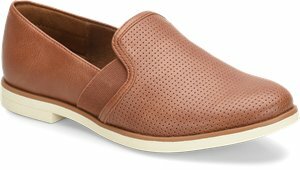 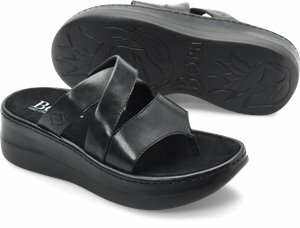 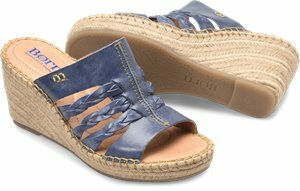 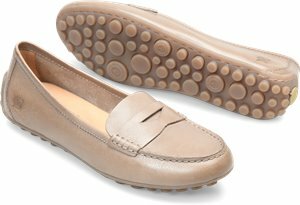 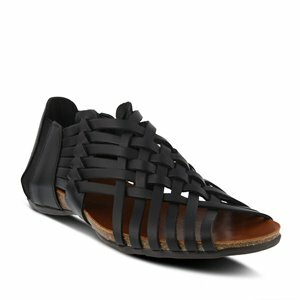 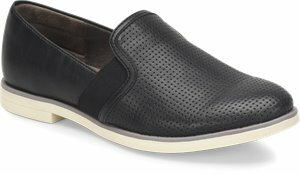 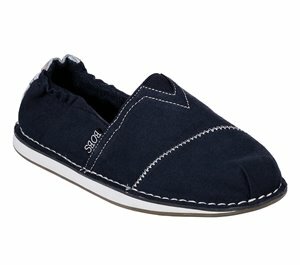 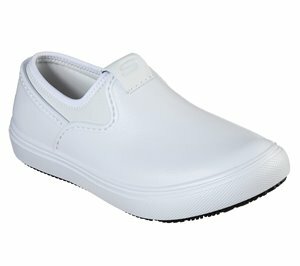 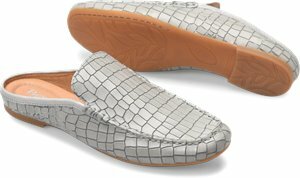 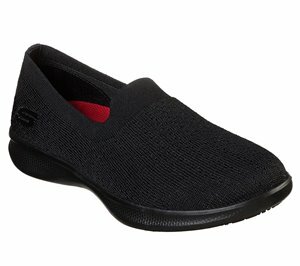 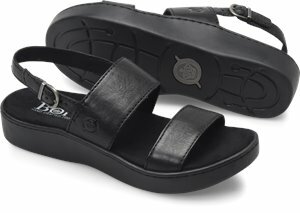 Skechers - BOBS Highlights - Smart & Saucy $51.95 Free Shipping! 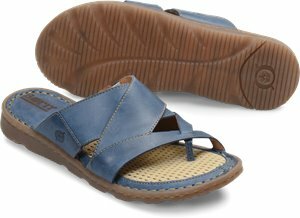 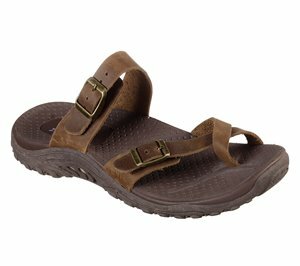 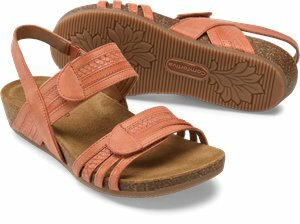 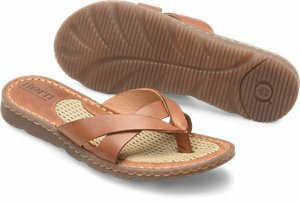 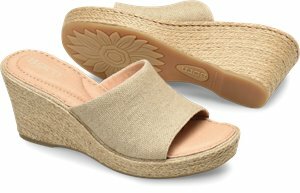 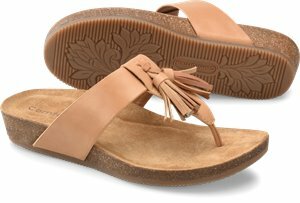 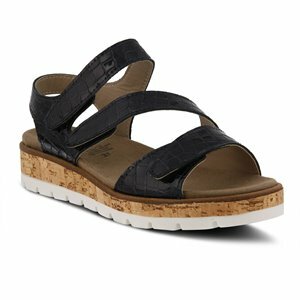 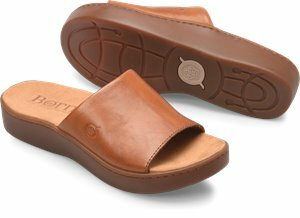 Skechers - BOBS Highlights - Hideaway $51.95 Free Shipping! 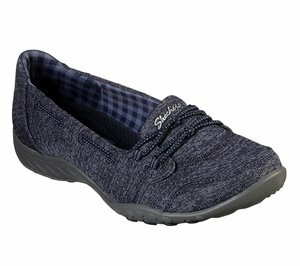 Skechers - BOBS Plush - Cranky Pants $51.95 Free Shipping! 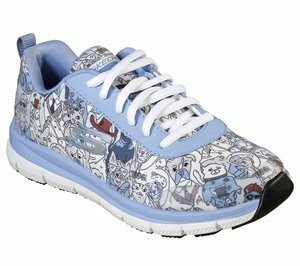 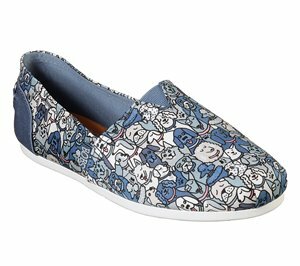 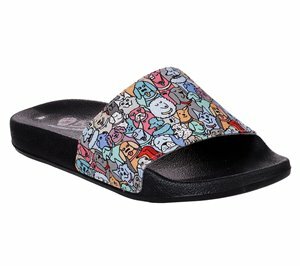 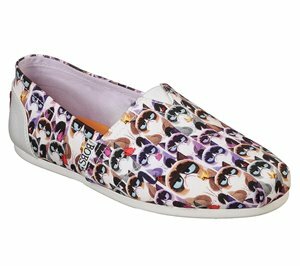 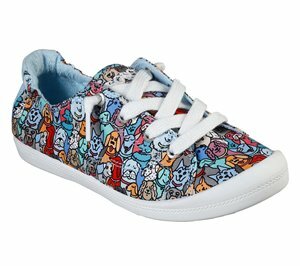 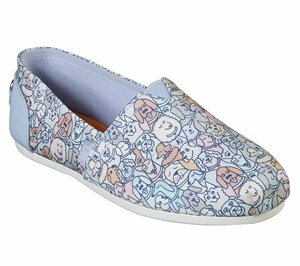 Skechers - BOBS Plush - Grumpy Vacay $51.95 Free Shipping! 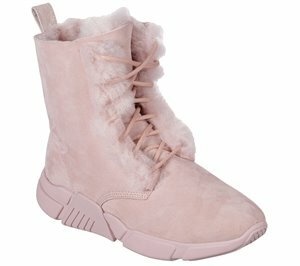 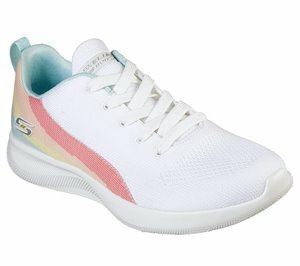 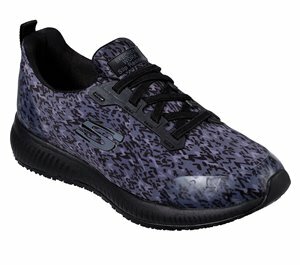 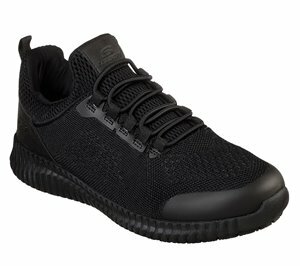 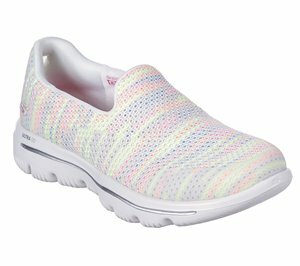 Skechers - BOBS Plush - Glow Squad $51.95 Free Shipping! 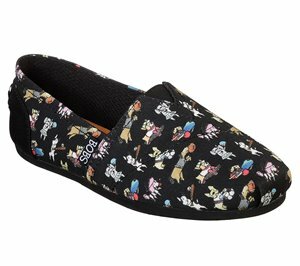 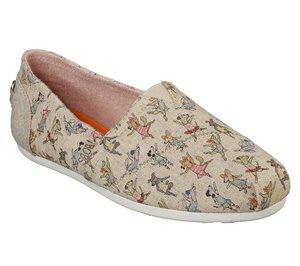 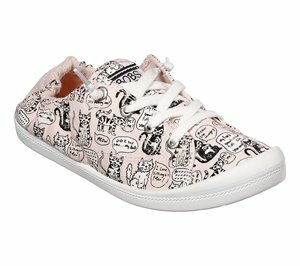 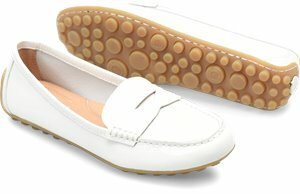 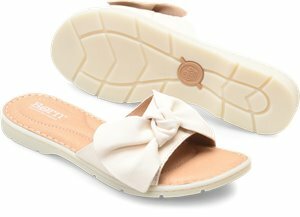 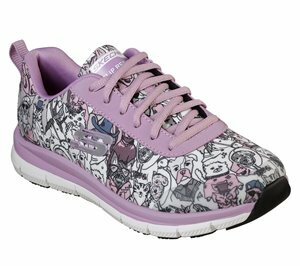 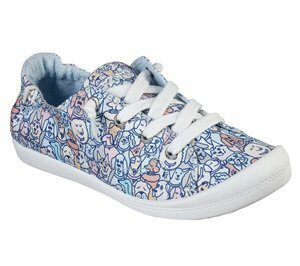 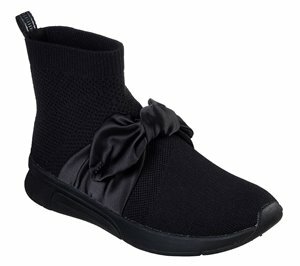 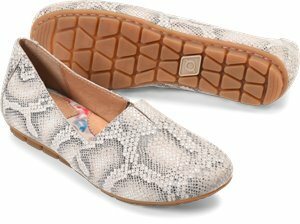 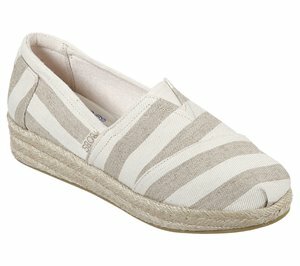 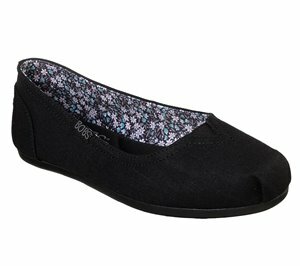 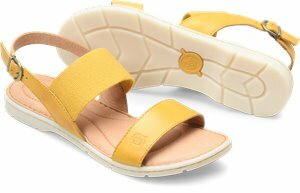 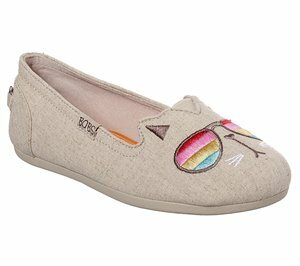 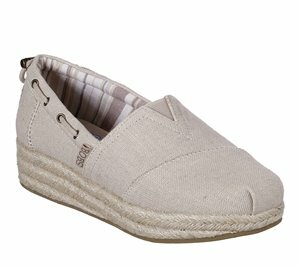 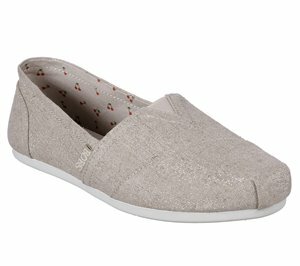 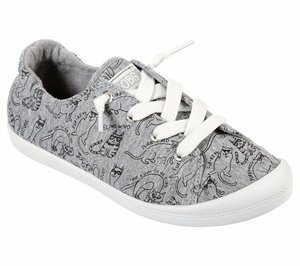 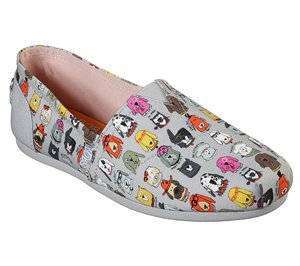 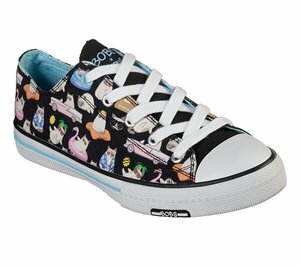 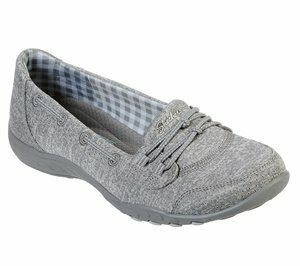 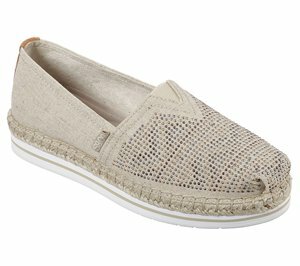 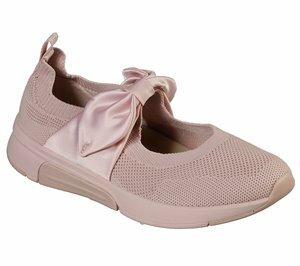 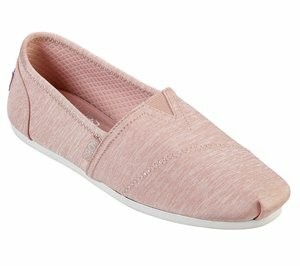 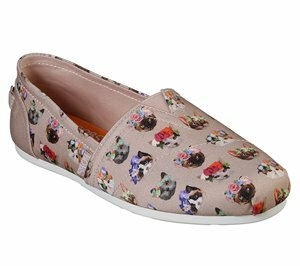 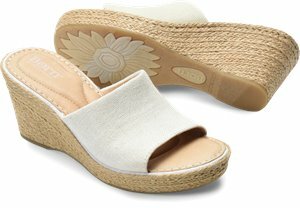 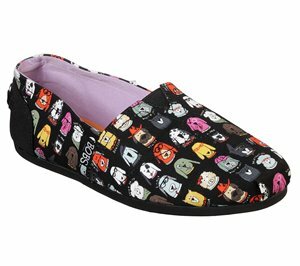 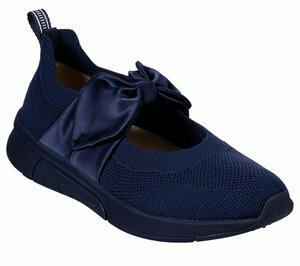 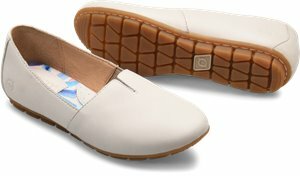 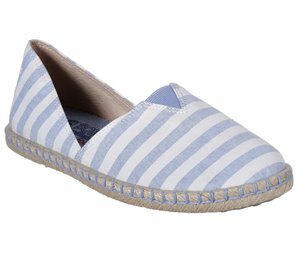 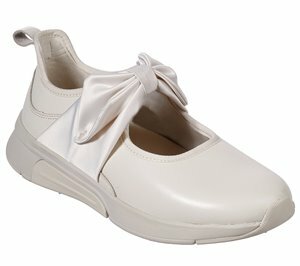 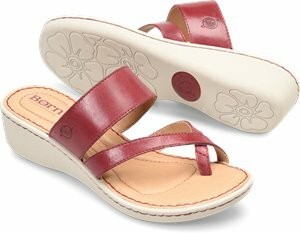 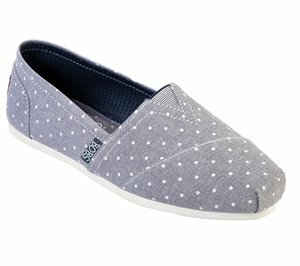 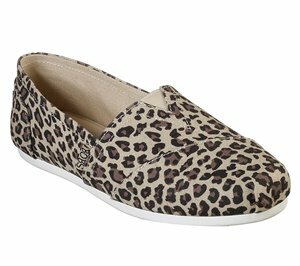 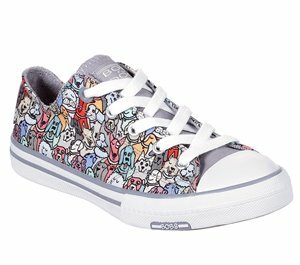 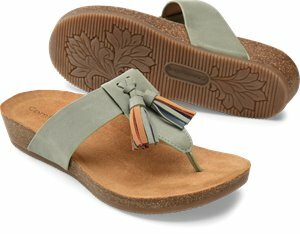 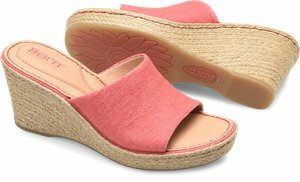 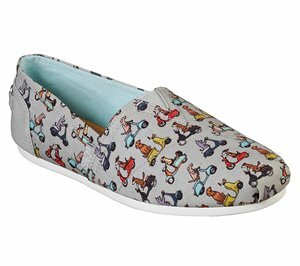 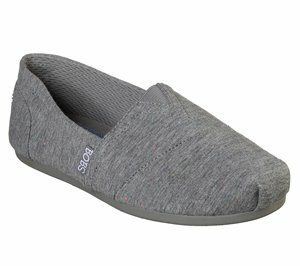 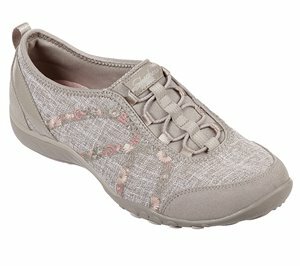 Skechers - BOBS Plush - Daisy Darling $51.95 Free Shipping! 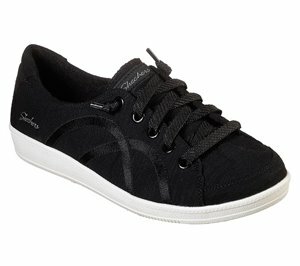 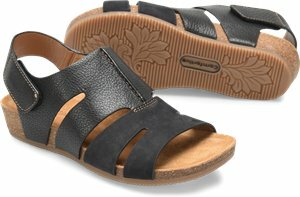 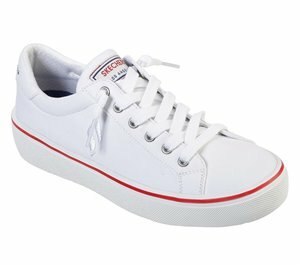 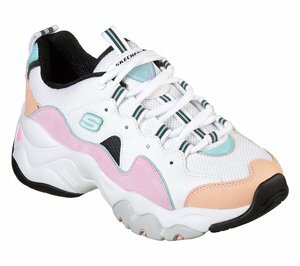 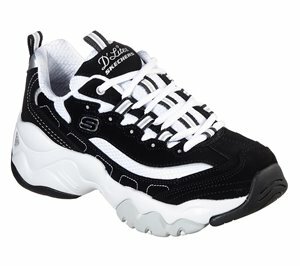 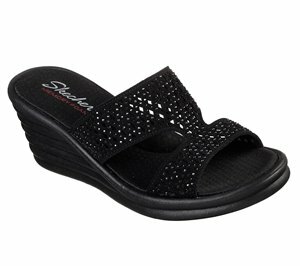 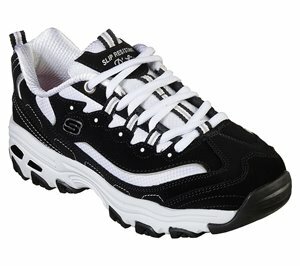 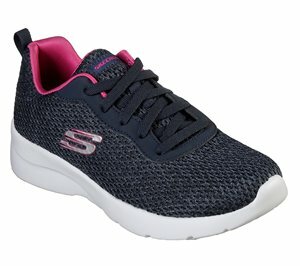 Skechers - Record - Sandra $86.95 Free Shipping! 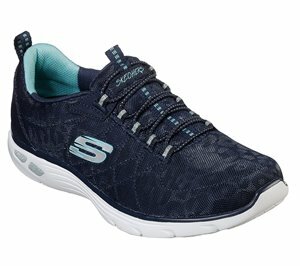 Skechers - Shining - Bonito $91.95 Free Shipping! 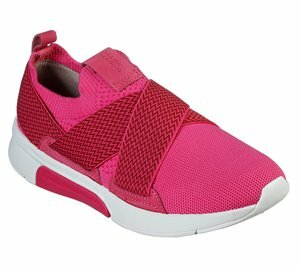 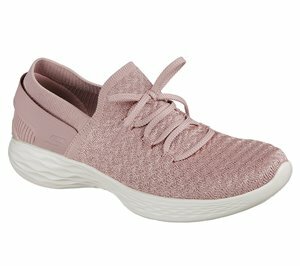 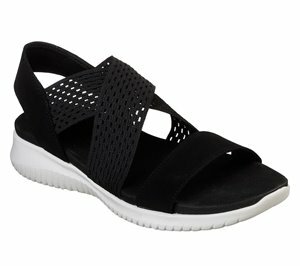 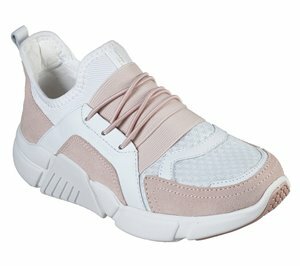 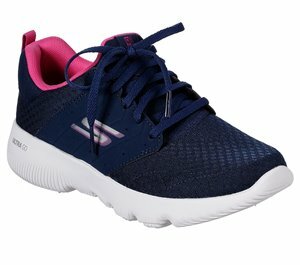 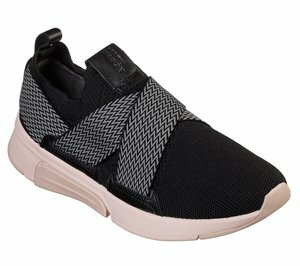 Skechers - Modern Jogger - Betty $86.95 Free Shipping! 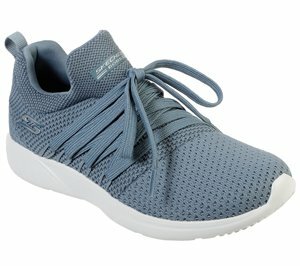 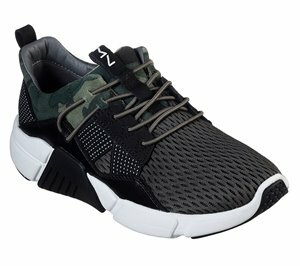 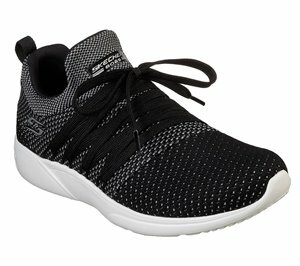 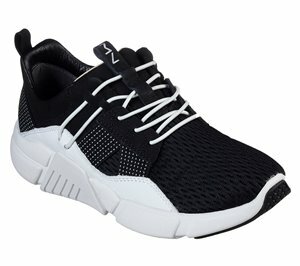 Skechers - Modern Jogger - Jules $86.95 Free Shipping! 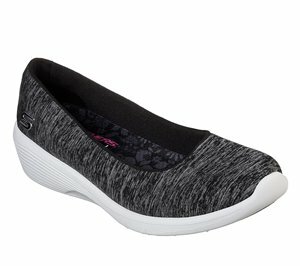 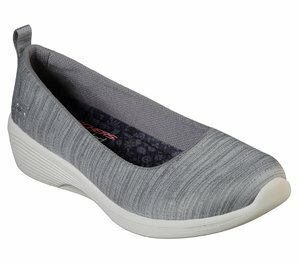 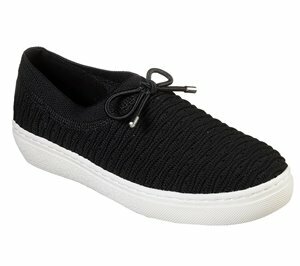 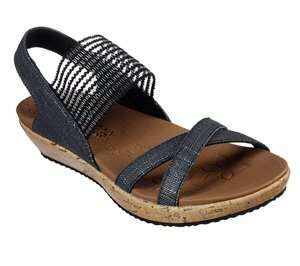 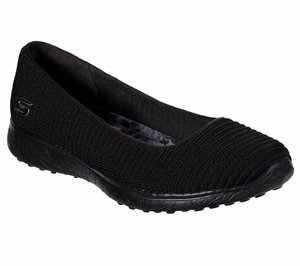 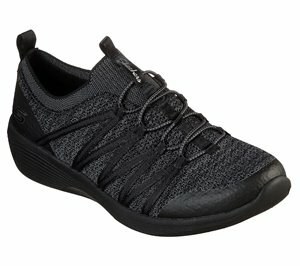 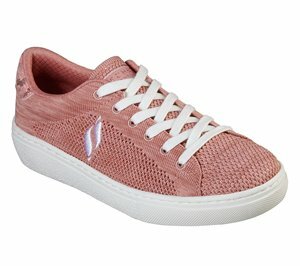 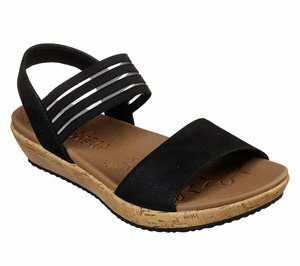 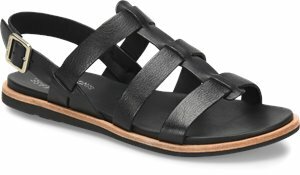 Skechers - Prima - Zip Siders $71.95 Free Shipping! 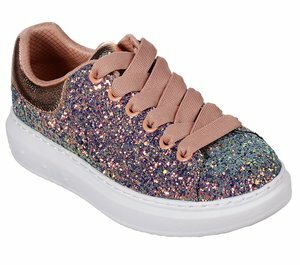 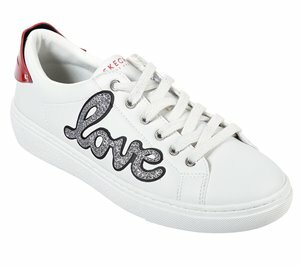 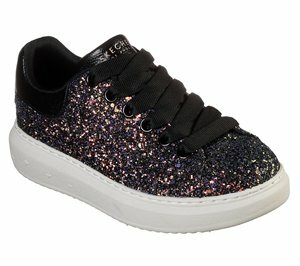 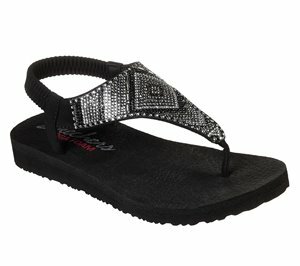 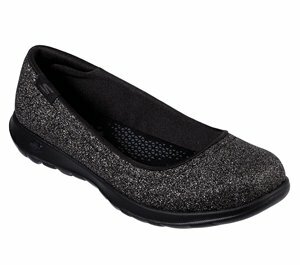 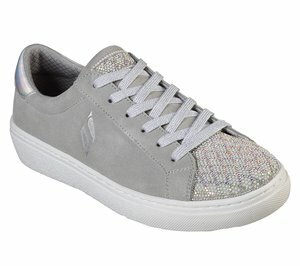 Skechers - High Street - Glitter Rockers $66.95 Free Shipping! 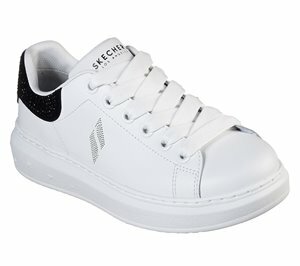 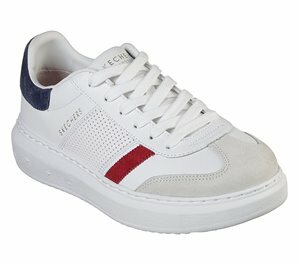 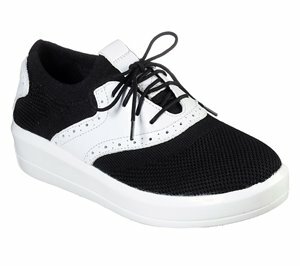 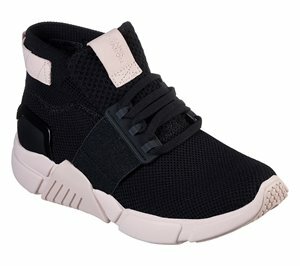 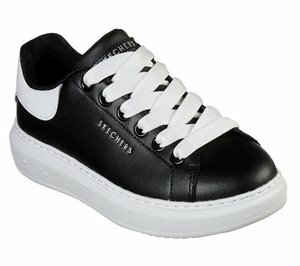 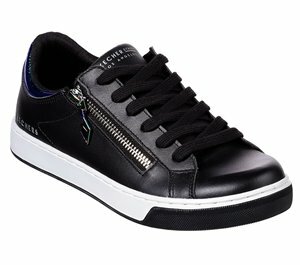 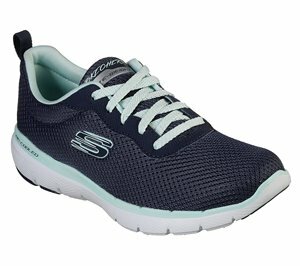 Skechers - High Street - Chic Street $66.95 Free Shipping! 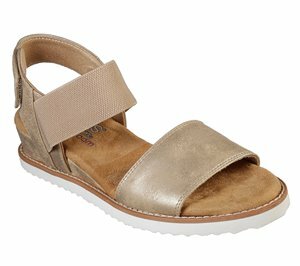 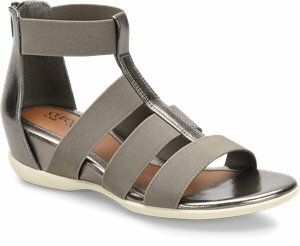 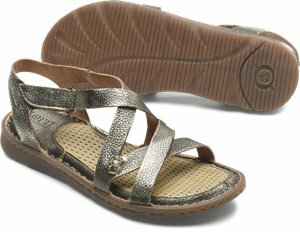 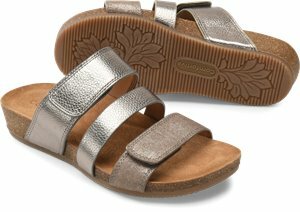 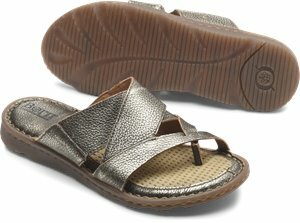 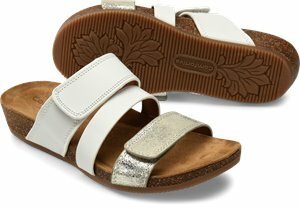 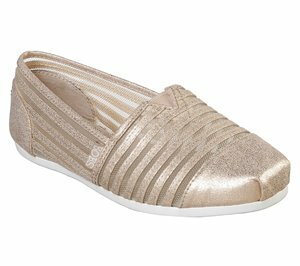 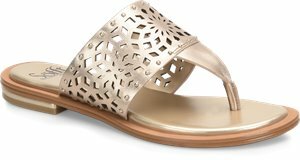 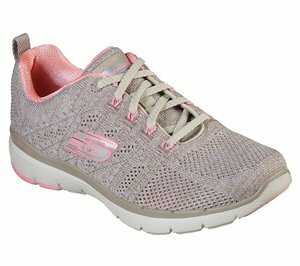 Skechers - High Street - Shimmer As You Go $66.95 Free Shipping! 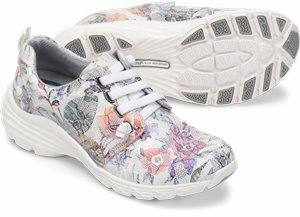 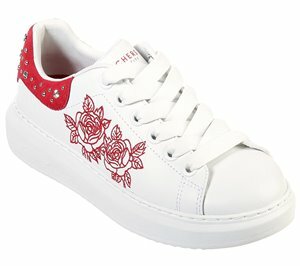 Skechers - High Street - Studs N Roses $71.95 Free Shipping! 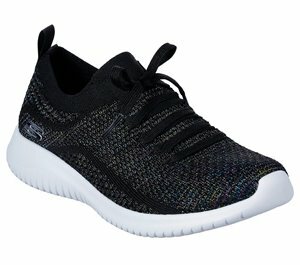 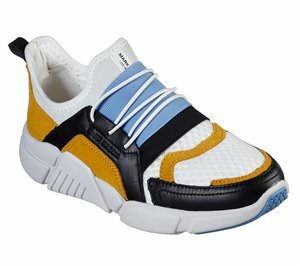 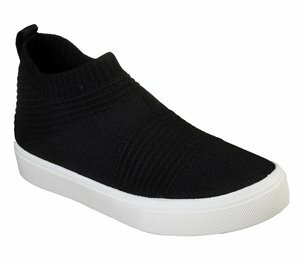 Skechers - High Street - Elevated Retro $66.95 Free Shipping! 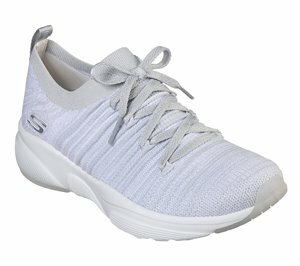 Skechers - Goldie - Wavy Waze $61.95 Free Shipping! 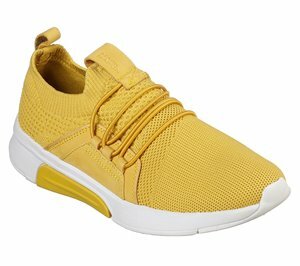 Skechers - Goldie - Fresh Feels $66.95 Free Shipping! 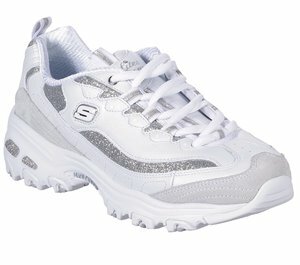 Skechers - Goldie - Diamond Sparks $61.95 Free Shipping! 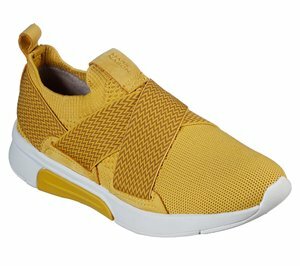 Skechers - Goldie - Shiny Shaker $61.95 Free Shipping! 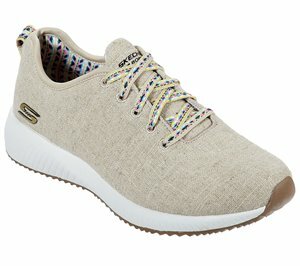 Skechers - Goldie - Tight Rope $61.95 Free Shipping! 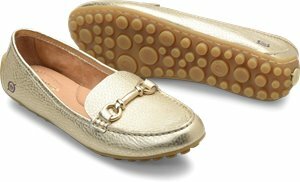 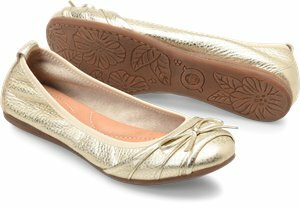 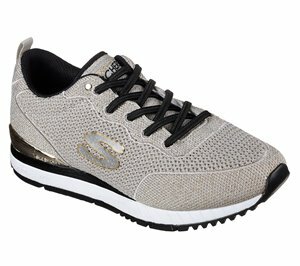 Skechers - Goldie - Shiny Quilter $61.95 Free Shipping! 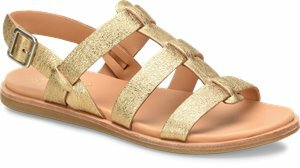 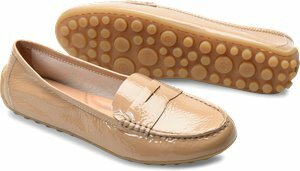 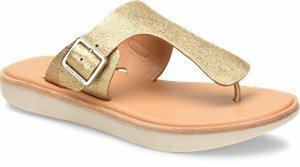 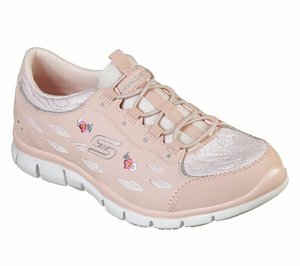 Skechers - Goldie - Sealed With A Kiss $61.95 Free Shipping! 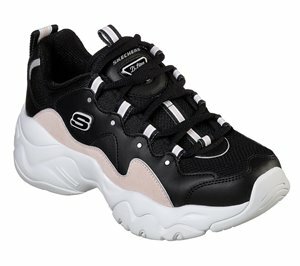 Skechers - Goldie - Caught Up $66.95 Free Shipping! 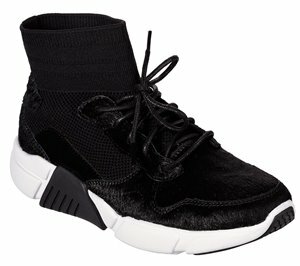 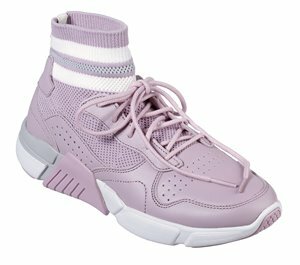 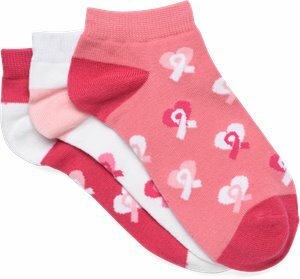 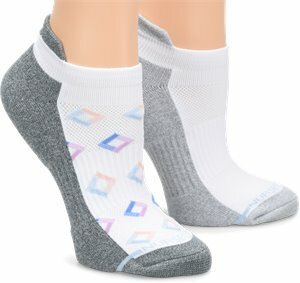 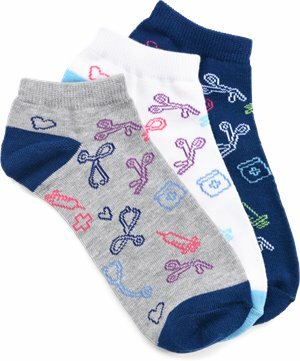 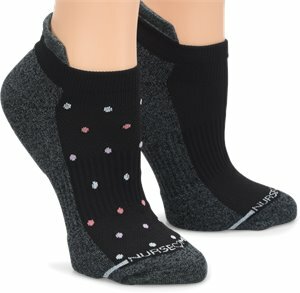 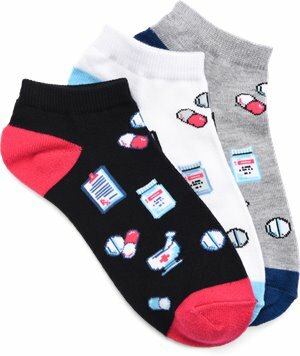 Skechers - Poppy - Like Socks $54.95 Free Shipping! 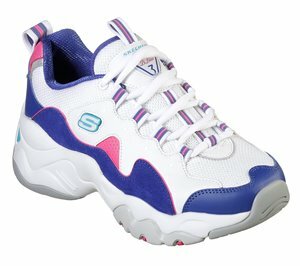 Skechers - Highrise - Delightfully High $71.95 Free Shipping! 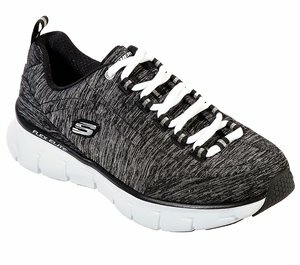 Skechers - Street Cleat - Freshest $66.95 Free Shipping! 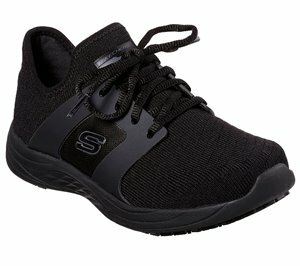 Skechers - Goldie 2.0 - Kommon $56.95 Free Shipping! 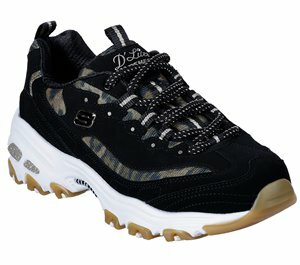 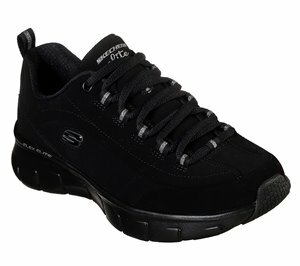 Skechers - Work: Harleton SR $51.95 Free Shipping! 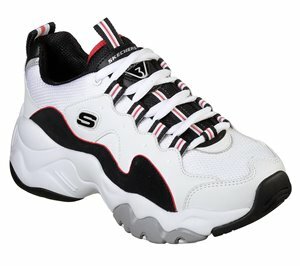 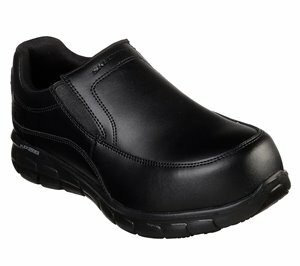 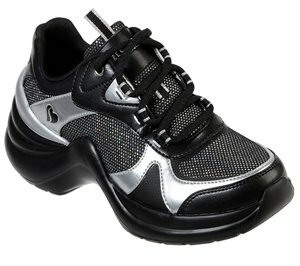 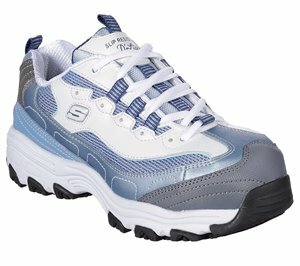 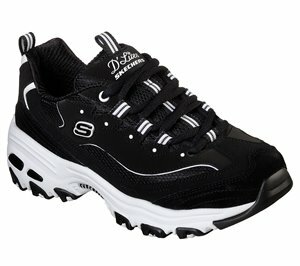 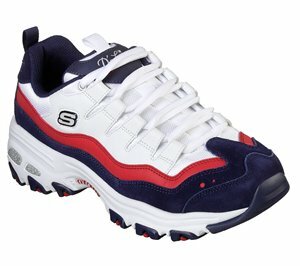 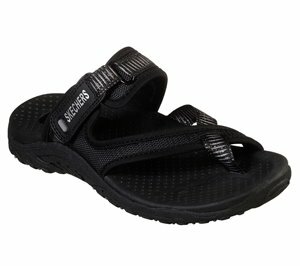 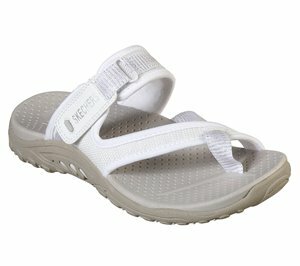 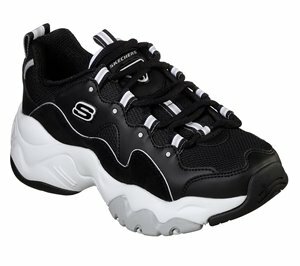 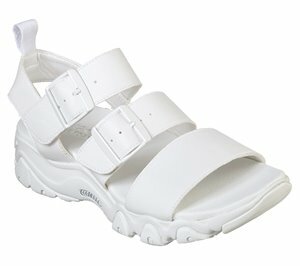 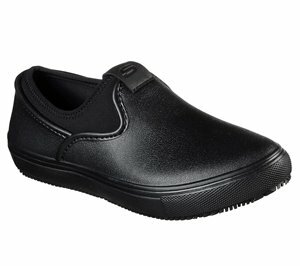 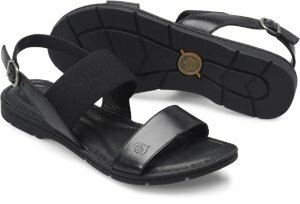 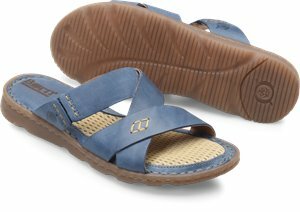 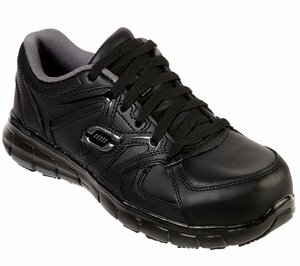 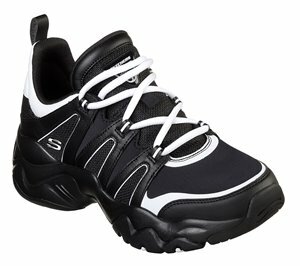 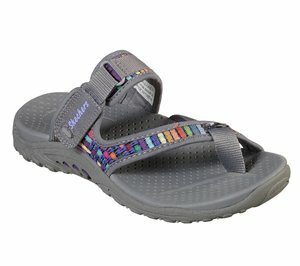 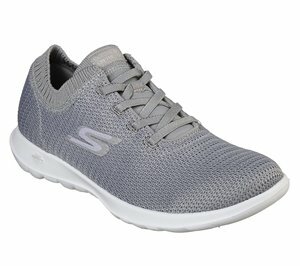 Skechers - Work: Synergy - Wapeeco Alloy Toe $76.95 Free Shipping! 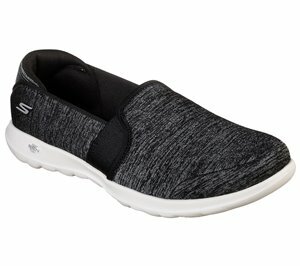 Skechers - Work Relaxed Fit: Sunrosa SR $74.95 Free Shipping! 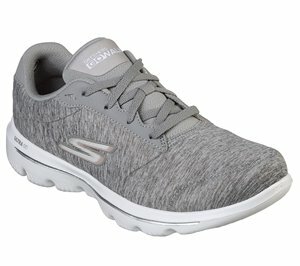 Skechers - Skechers GOwalk Evolution Ultra - Gladden $66.95 Free Shipping! 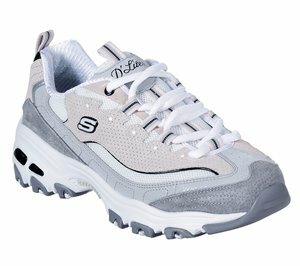 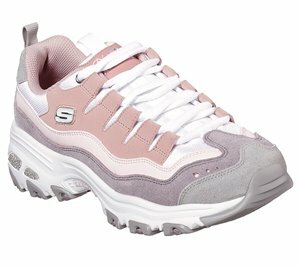 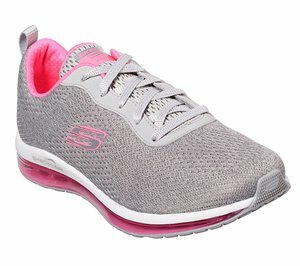 Skechers - Skechers GOwalk Lite - Gleam $61.95 Free Shipping! 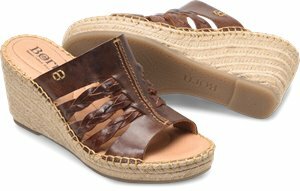 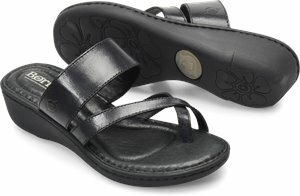 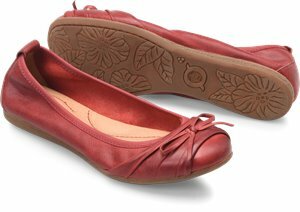 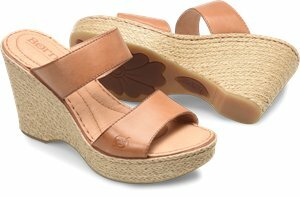 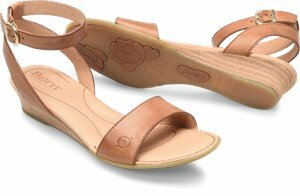 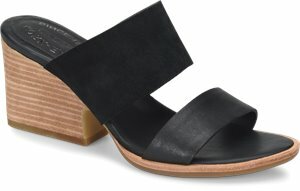 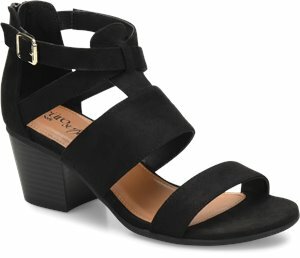 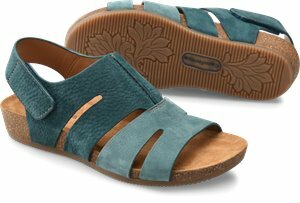 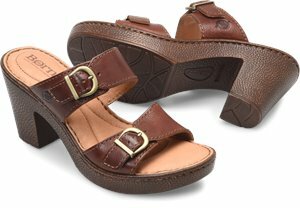 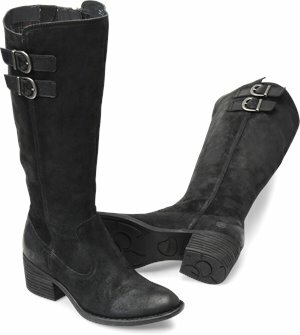 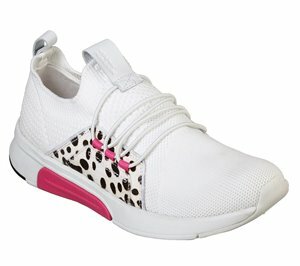 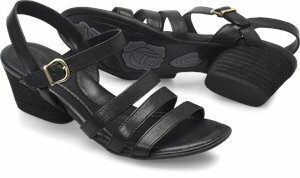 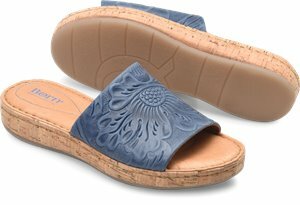 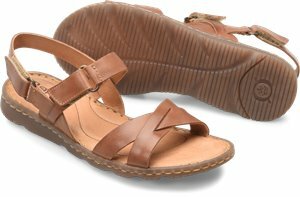 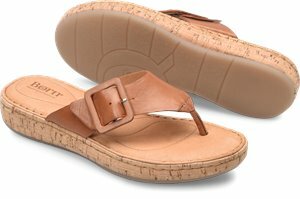 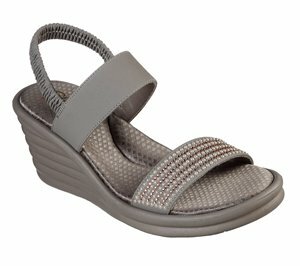 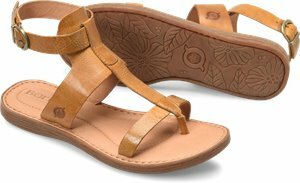 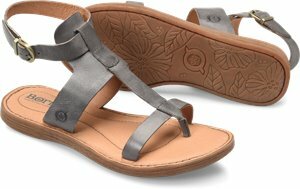 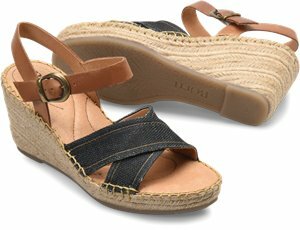 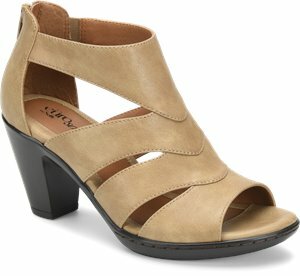 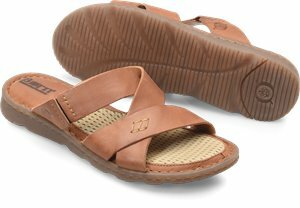 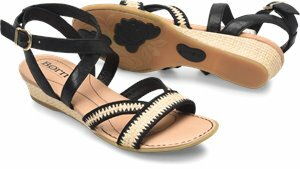 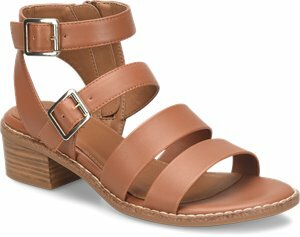 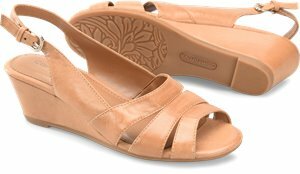 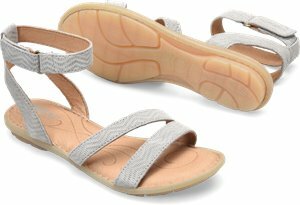 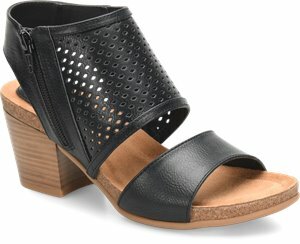 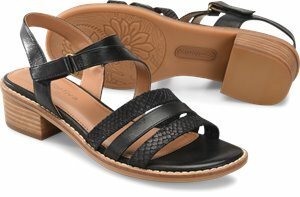 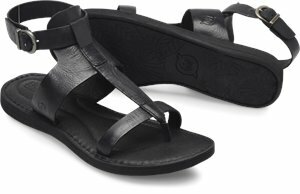 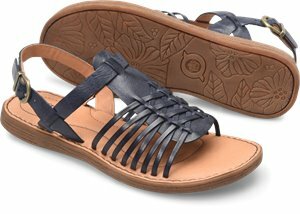 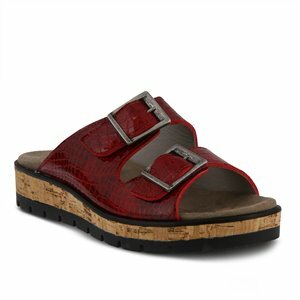 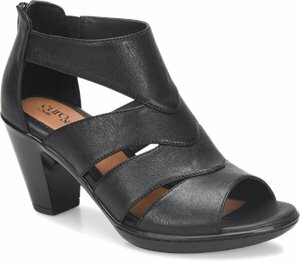 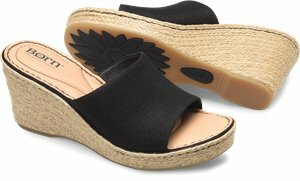 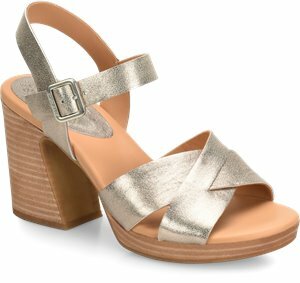 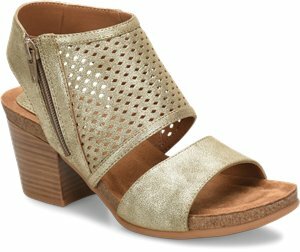 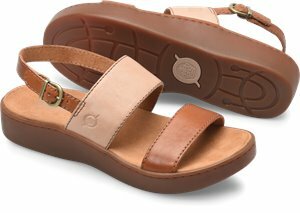 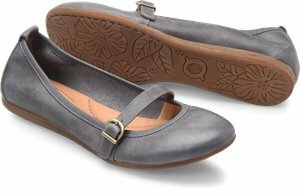 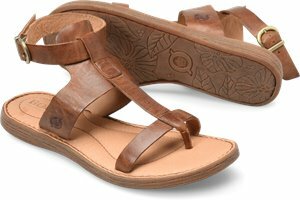 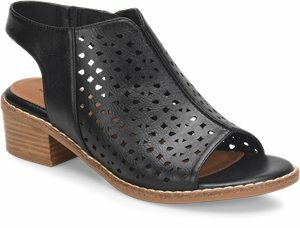 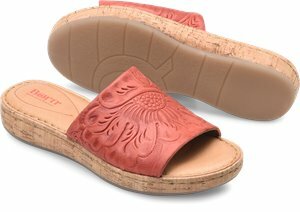 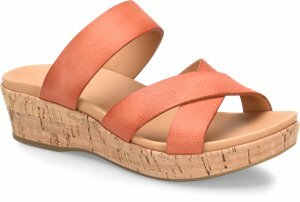 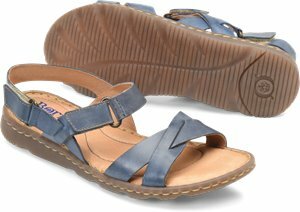 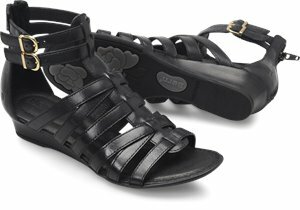 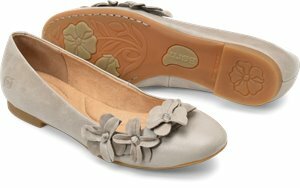 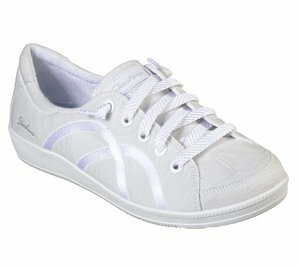 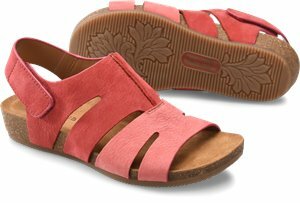 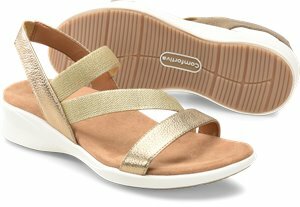 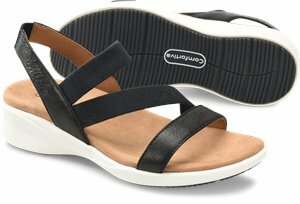 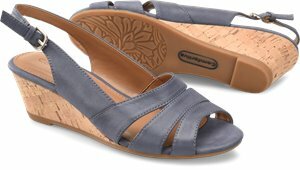 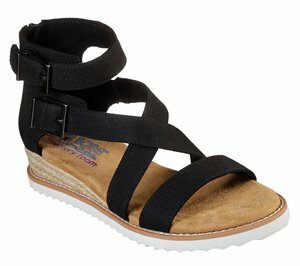 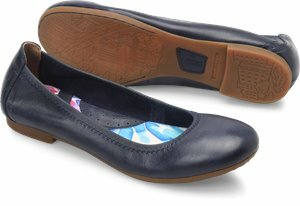 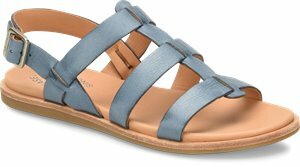 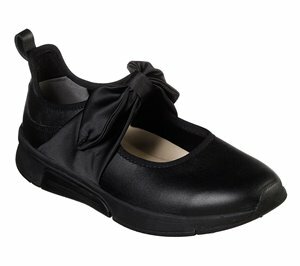 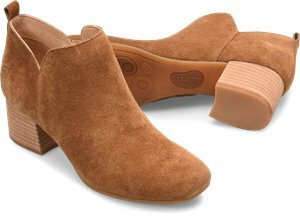 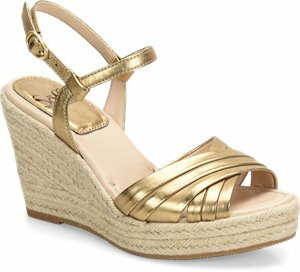 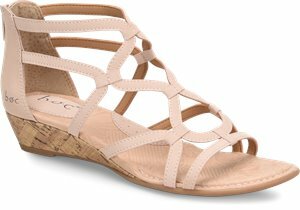 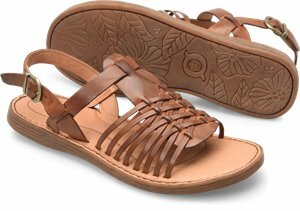 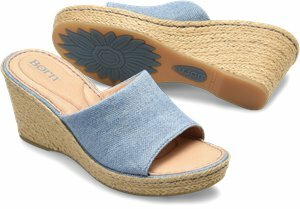 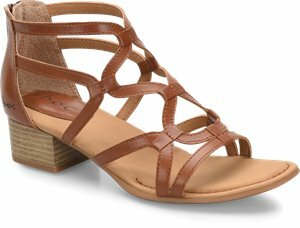 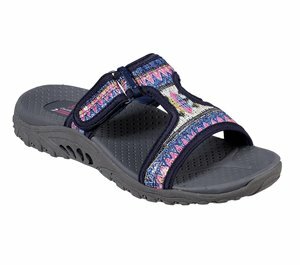 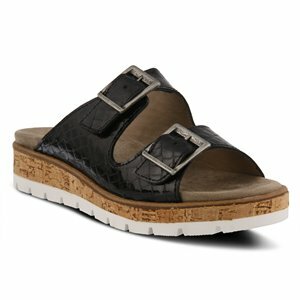 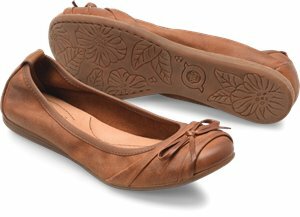 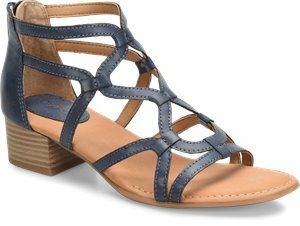 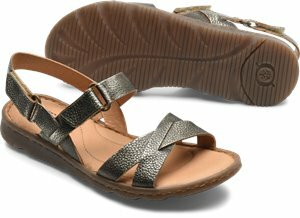 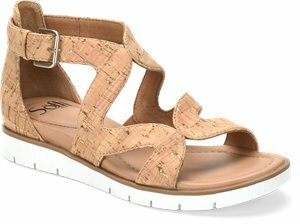 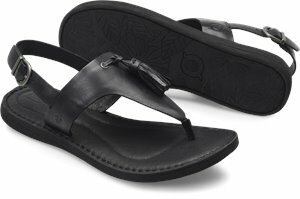 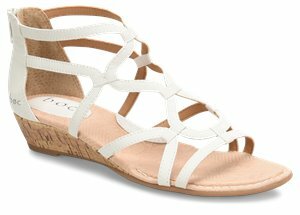 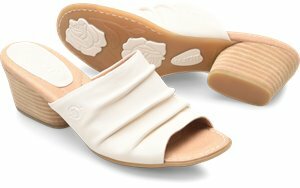 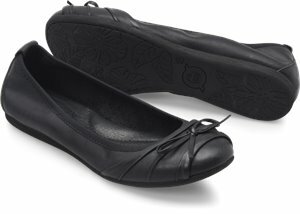 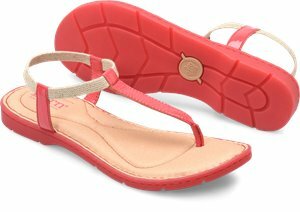 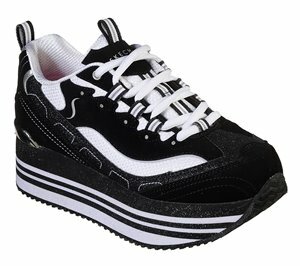 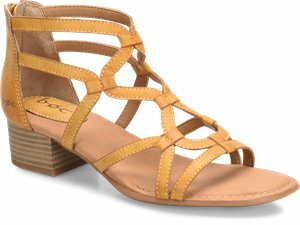 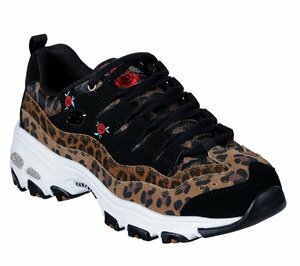 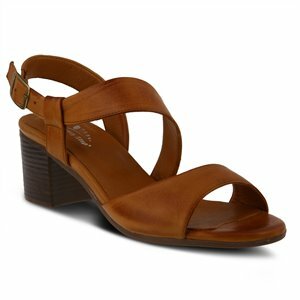 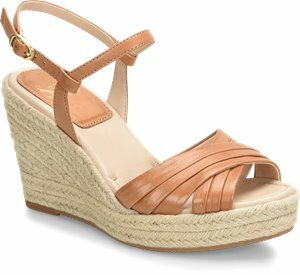 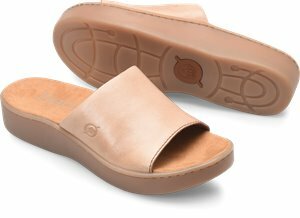 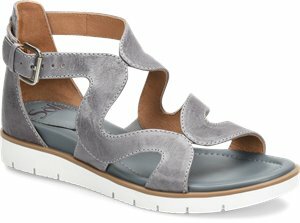 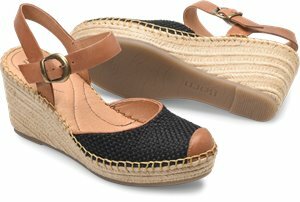 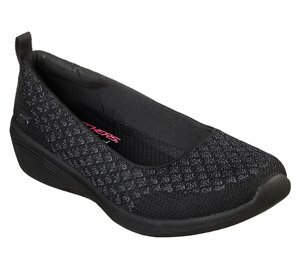 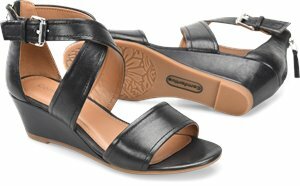 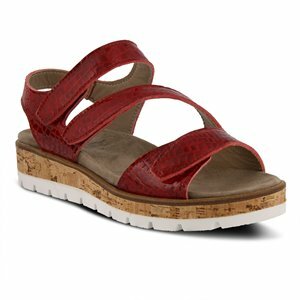 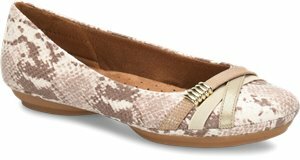 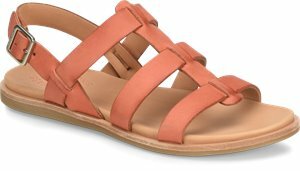 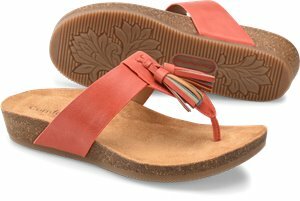 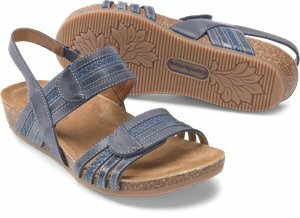 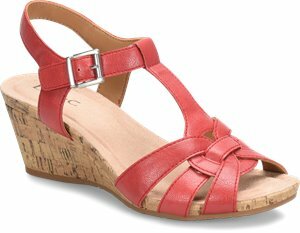 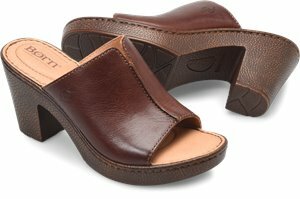 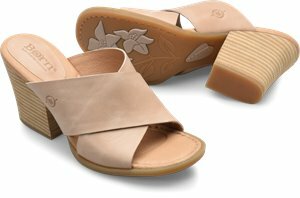 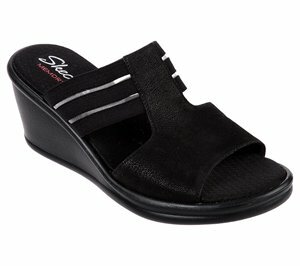 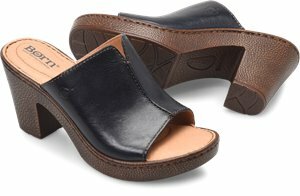 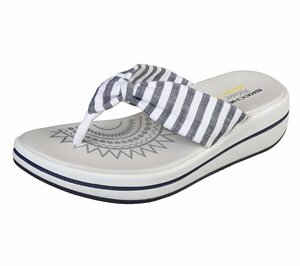 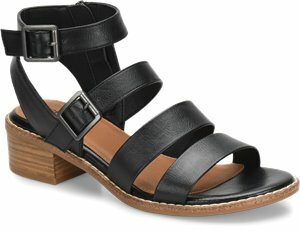 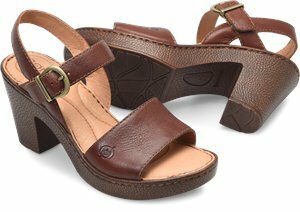 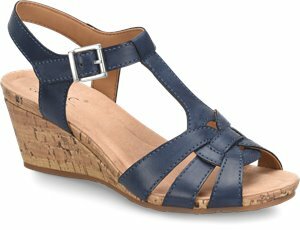 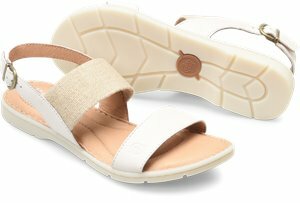 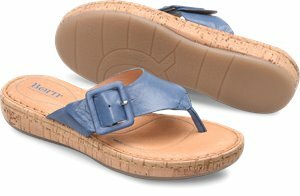 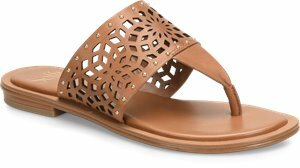 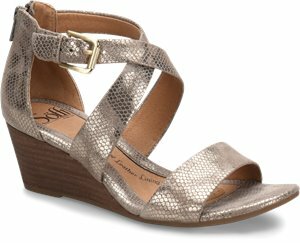 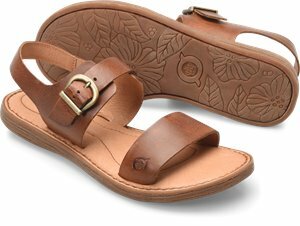 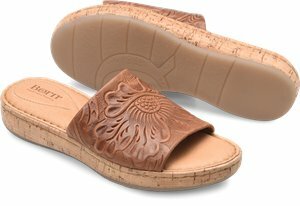 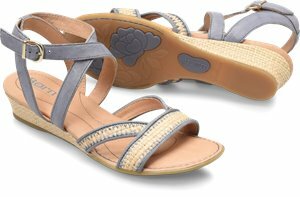 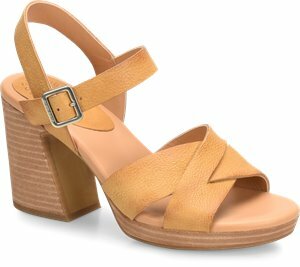 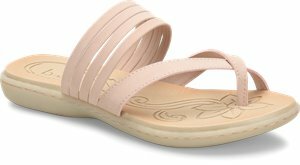 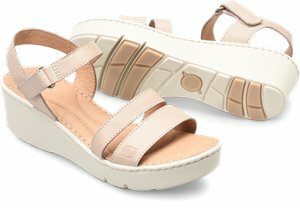 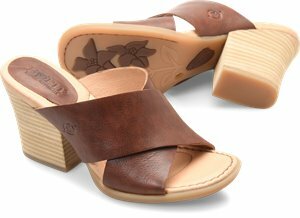 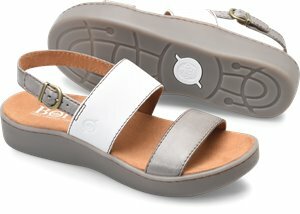 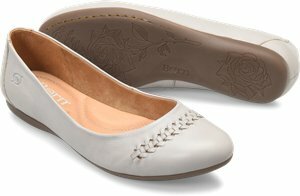 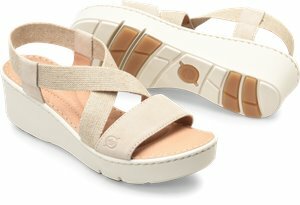 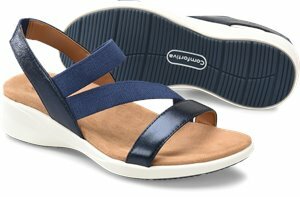 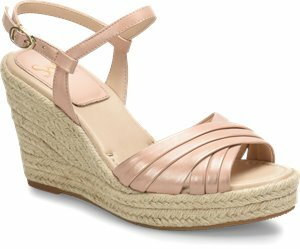 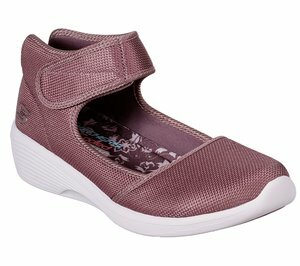 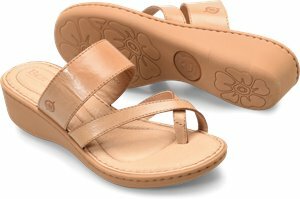 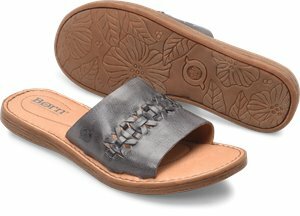 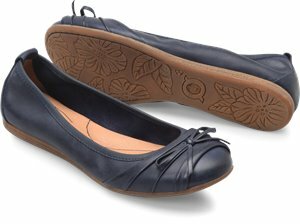 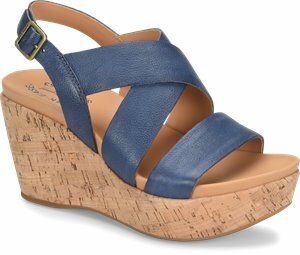 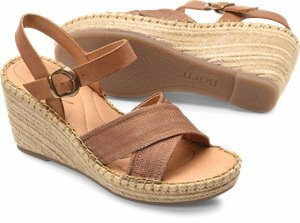 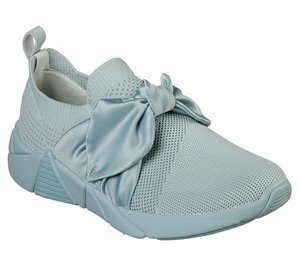 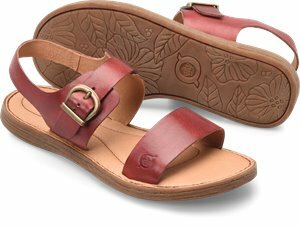 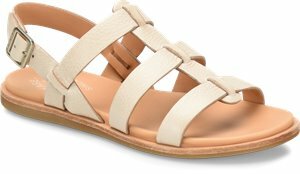 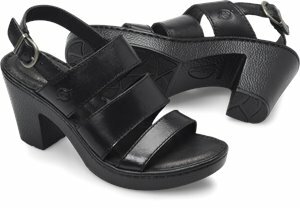 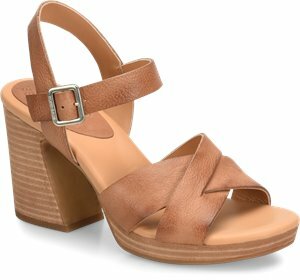 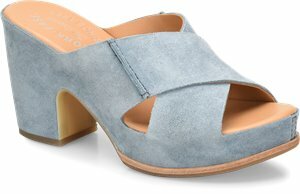 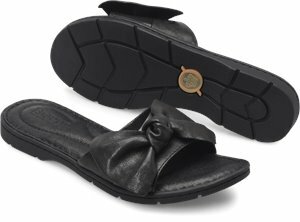 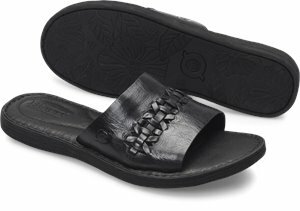 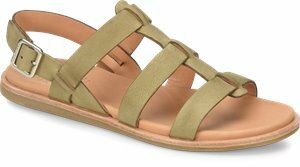 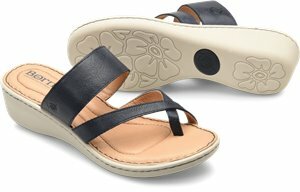 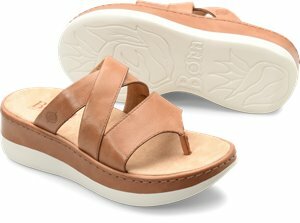 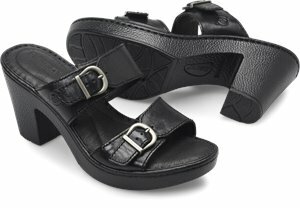 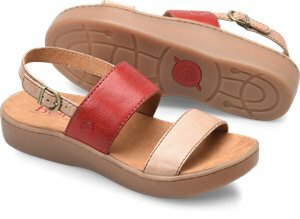 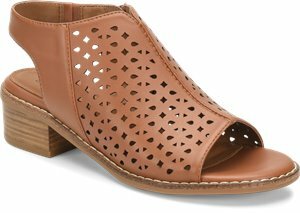 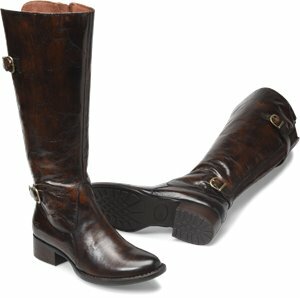 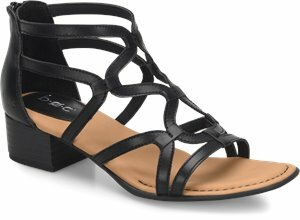 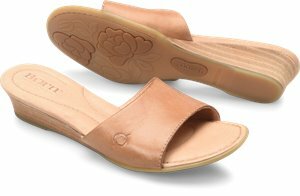 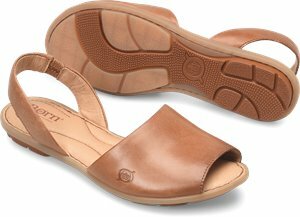 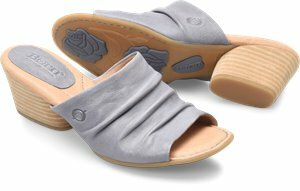 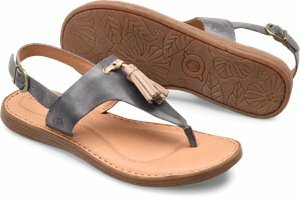 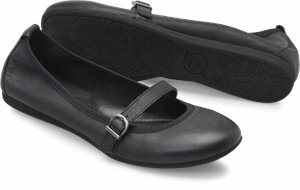 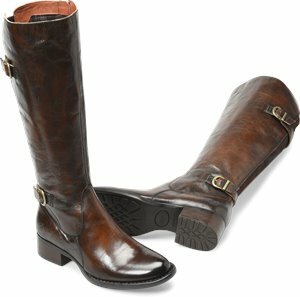 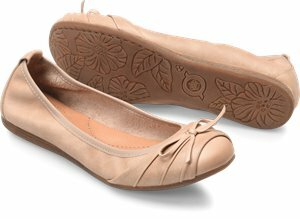 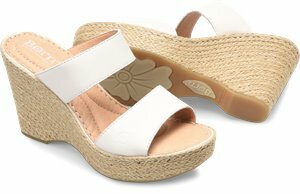 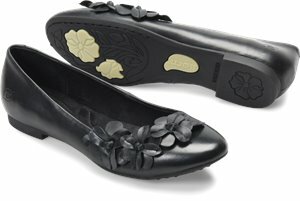 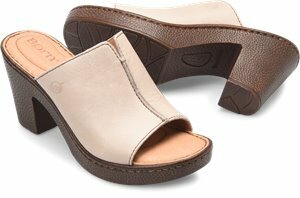 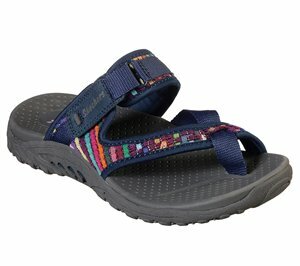 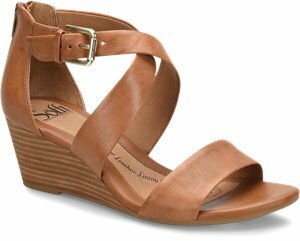 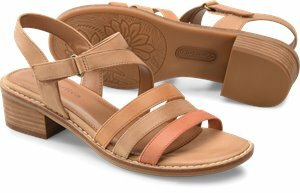 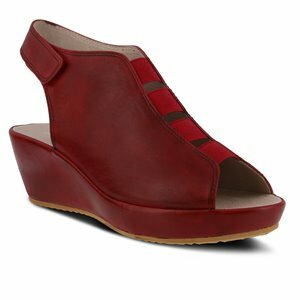 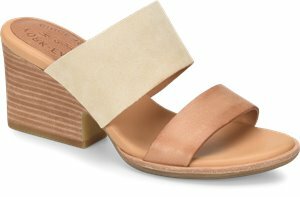 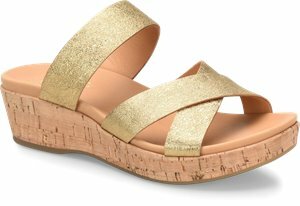 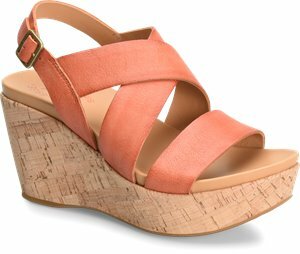 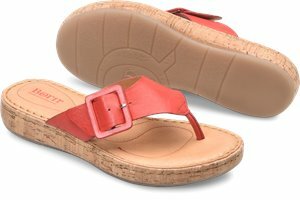 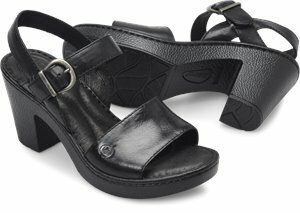 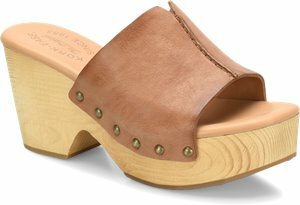 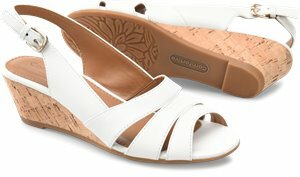 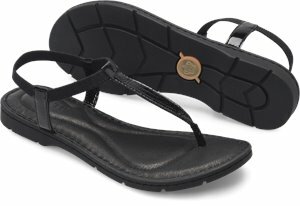 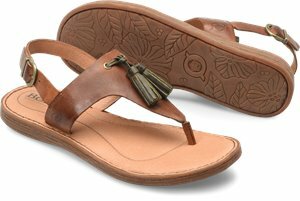 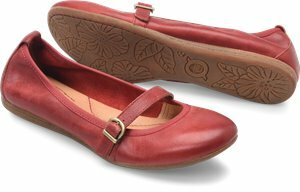 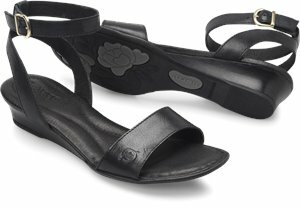 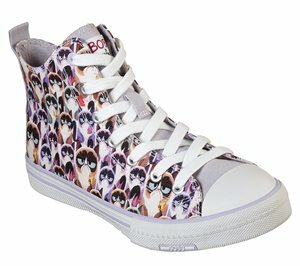 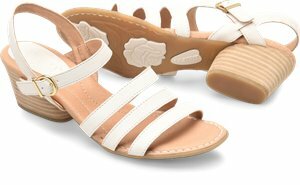 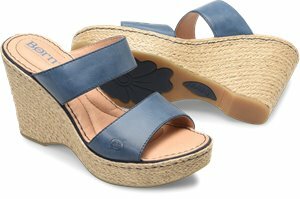 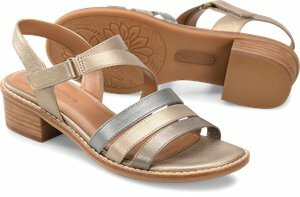 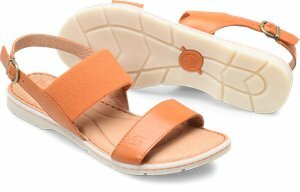 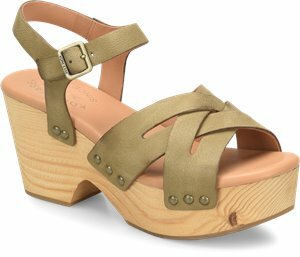 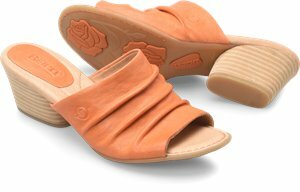 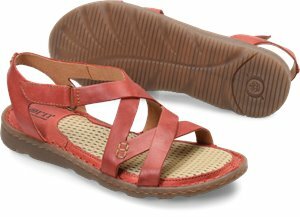 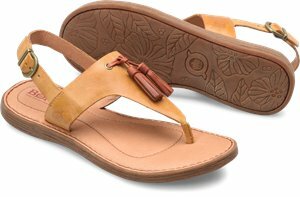 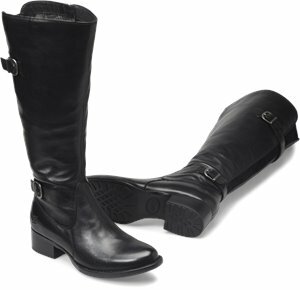 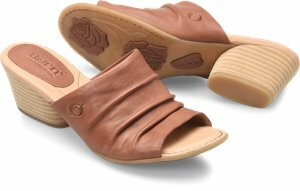 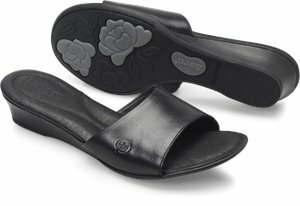 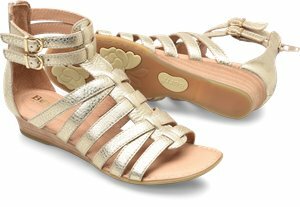 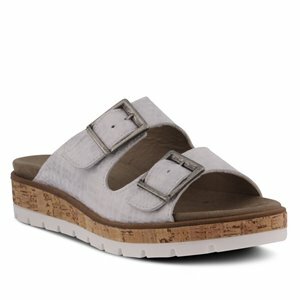 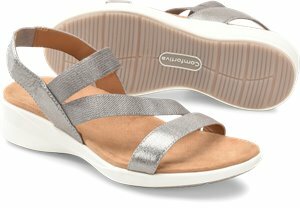 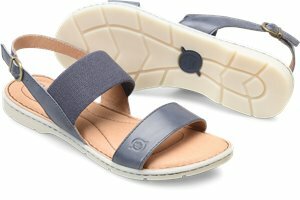 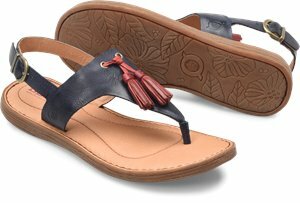 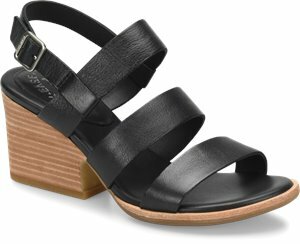 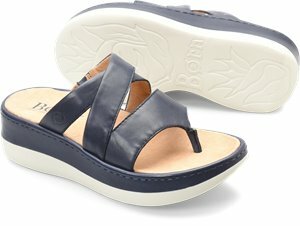 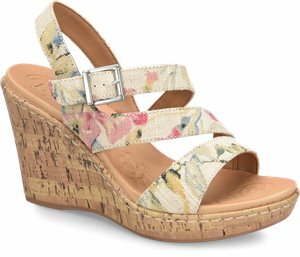 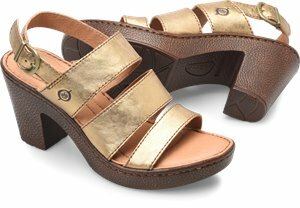 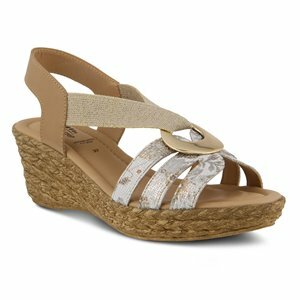 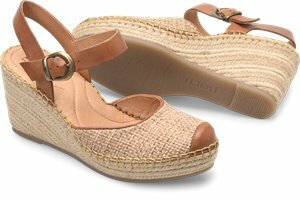 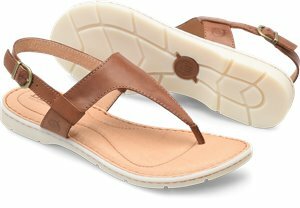 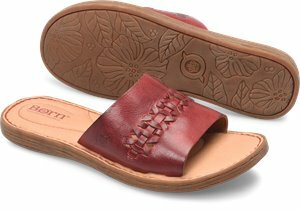 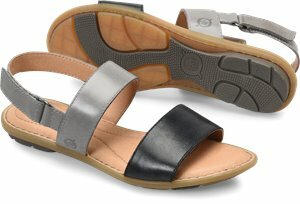 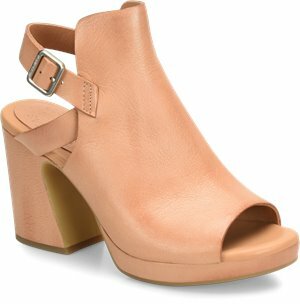 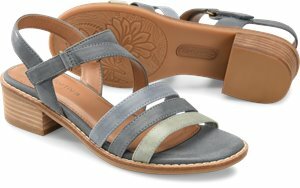 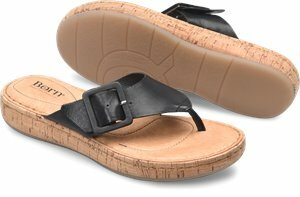 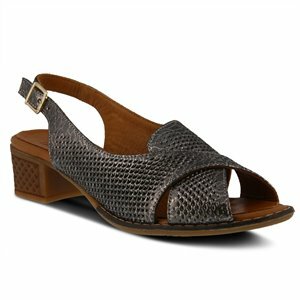 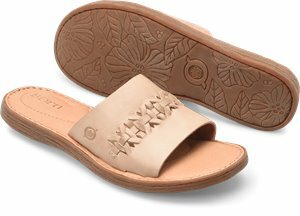 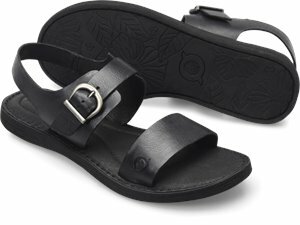 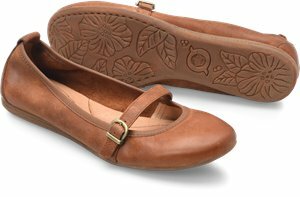 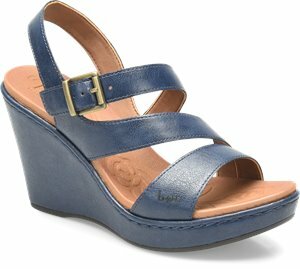 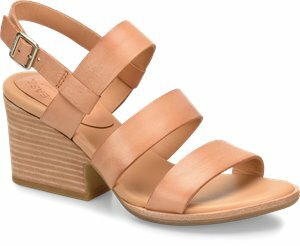 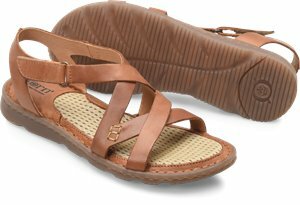 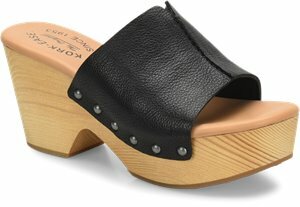 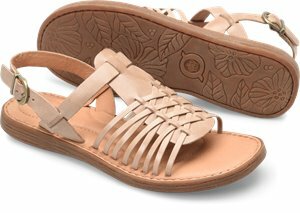 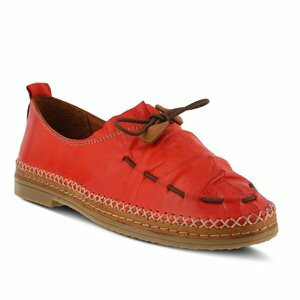 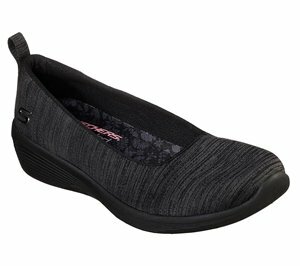 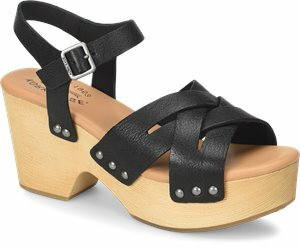 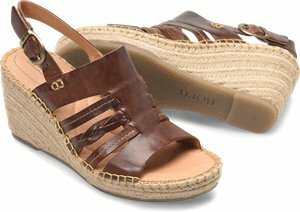 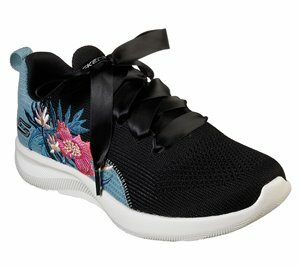 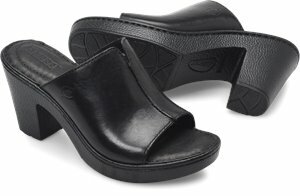 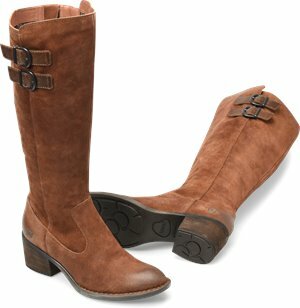 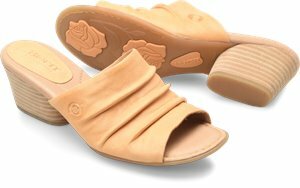 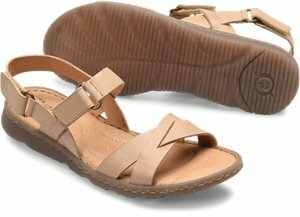 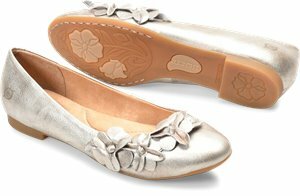 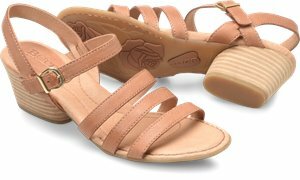 Spring Step - Tigress $109.95 Free Shipping! 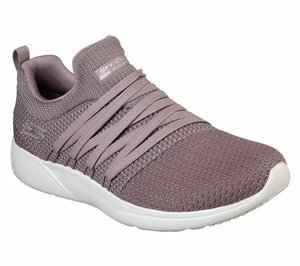 Skechers - Empress - Wide Awake $63.95 Free Shipping! 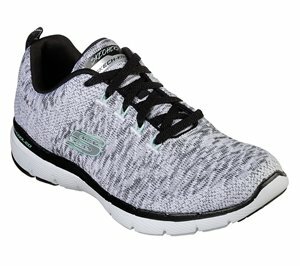 Skechers - Relaxed Fit: EZ Flex Renew - Make It Count $61.95 Free Shipping! 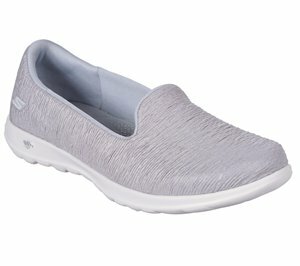 Skechers - Relaxed Fit: Breathe Easy - Envy Me $61.95 Free Shipping! 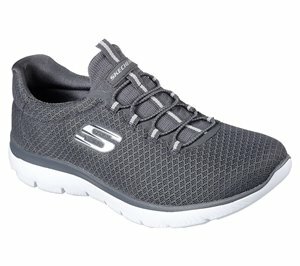 Skechers - Synergy 3.0 - Out & About $66.95 Free Shipping! 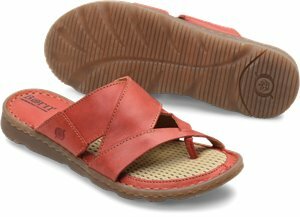 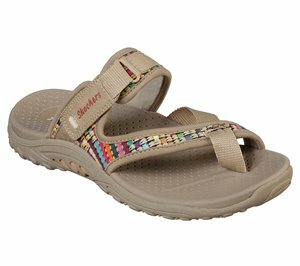 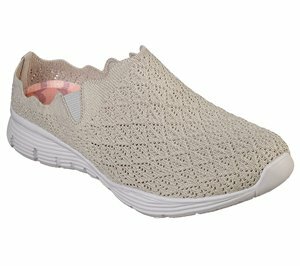 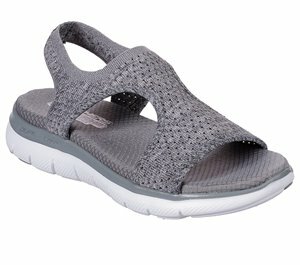 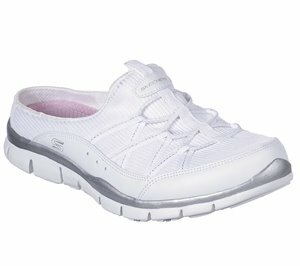 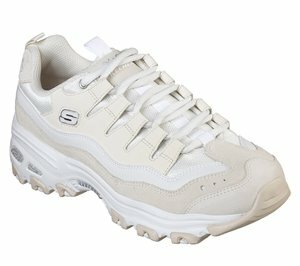 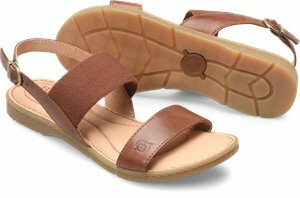 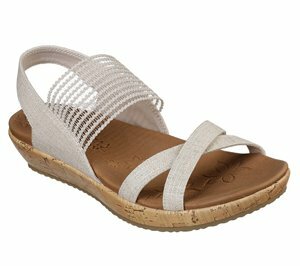 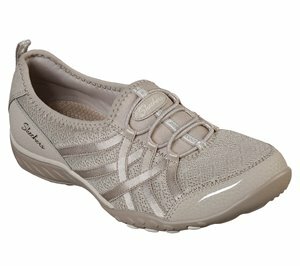 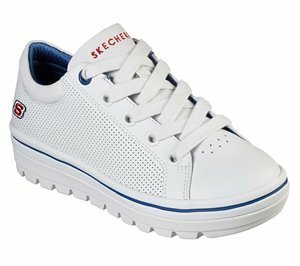 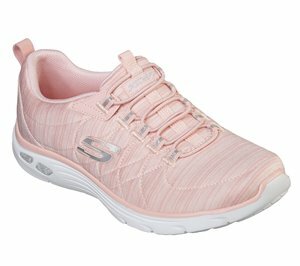 Skechers - Skechers GOwalk Lite - Strand $61.95 Free Shipping! 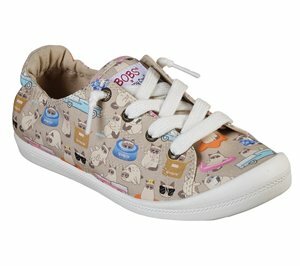 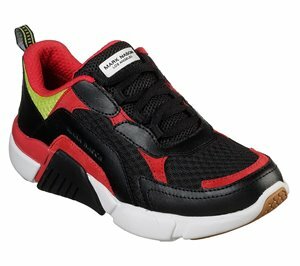 Skechers - BOBS Utopia - Bow Wow $51.95 Free Shipping! 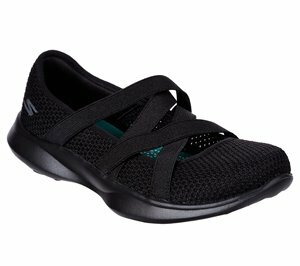 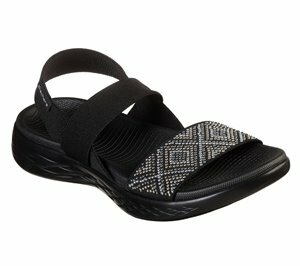 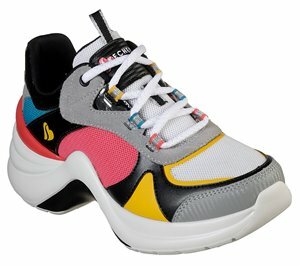 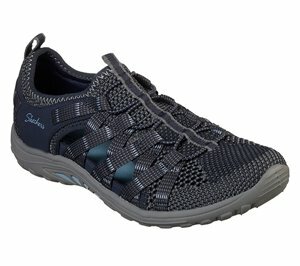 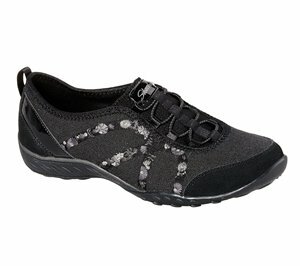 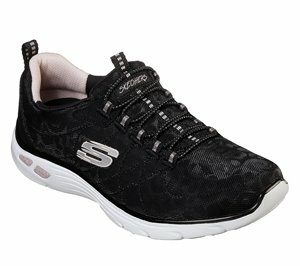 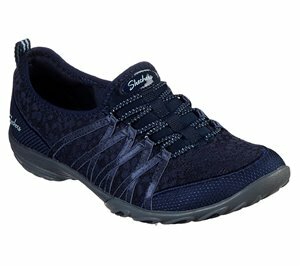 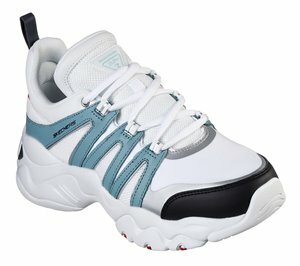 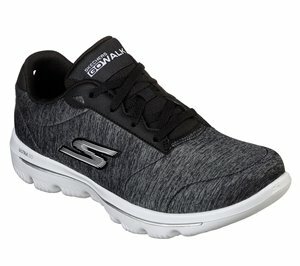 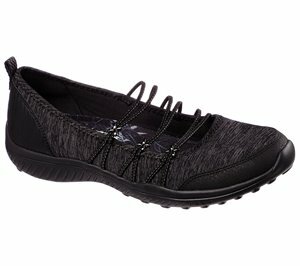 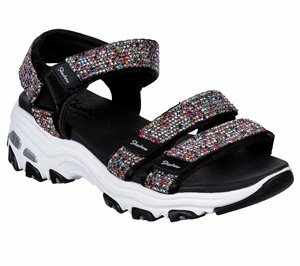 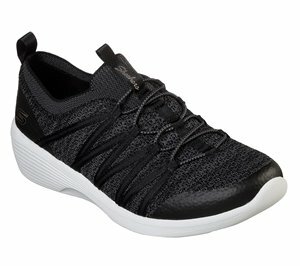 Skechers - Skechers GOwalk Evolution - Frenzied $61.95 Free Shipping! 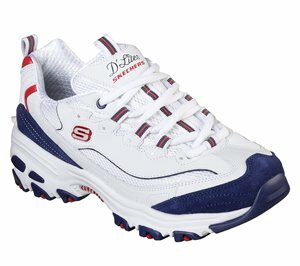 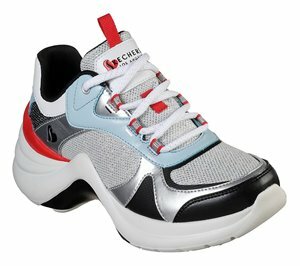 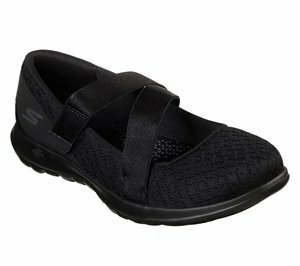 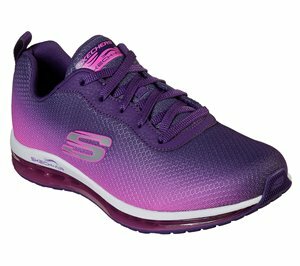 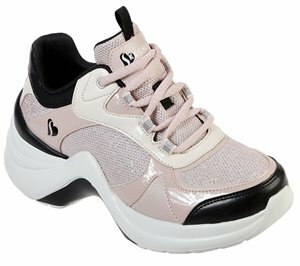 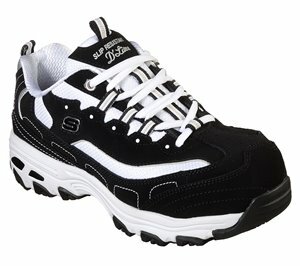 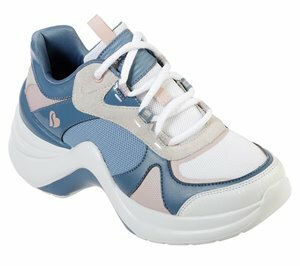 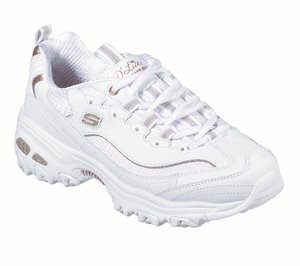 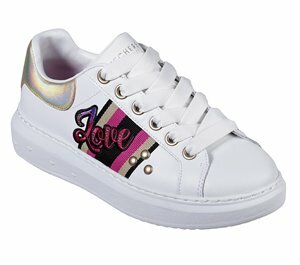 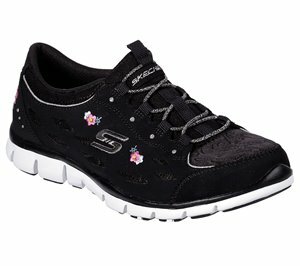 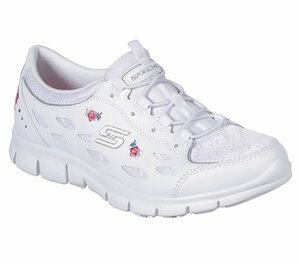 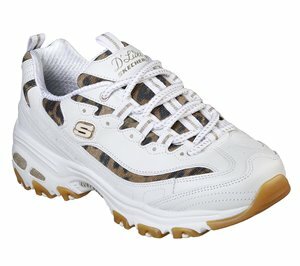 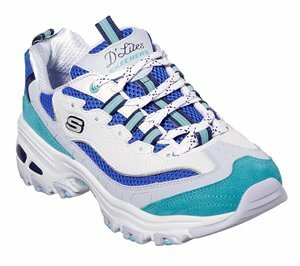 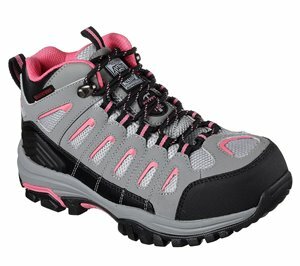 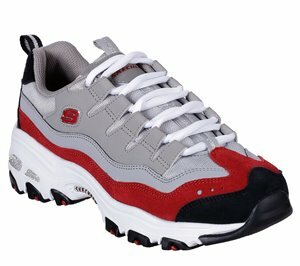 Skechers - Skechers GOwalk Lite - Love $61.95 Free Shipping! 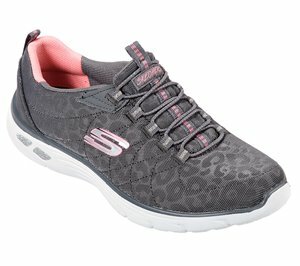 Skechers - Empress - My Luck $63.95 Free Shipping! 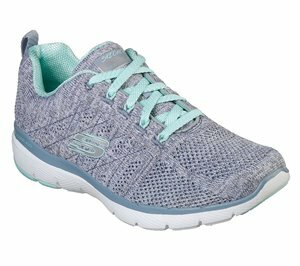 Skechers - Be Light - What A Twist $56.95 Free Shipping!